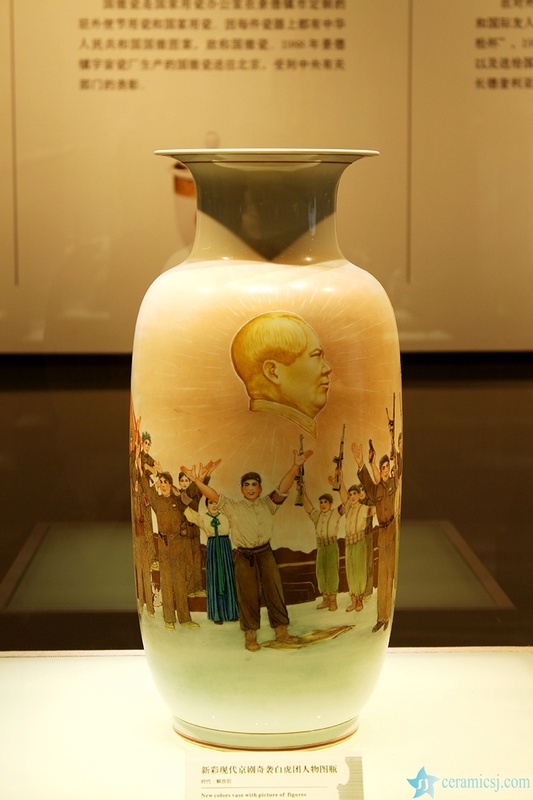 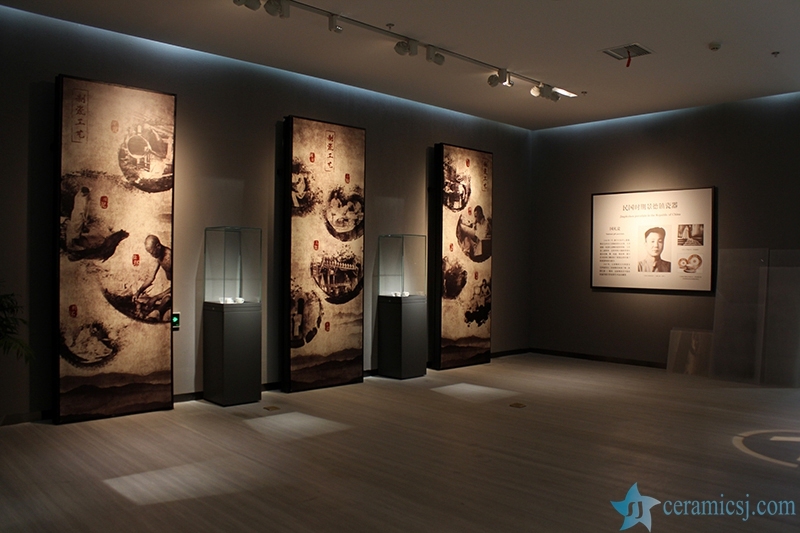 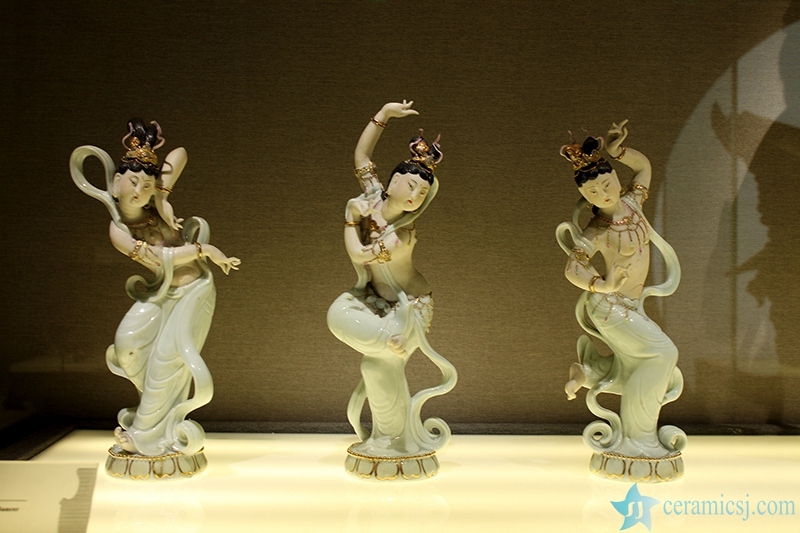 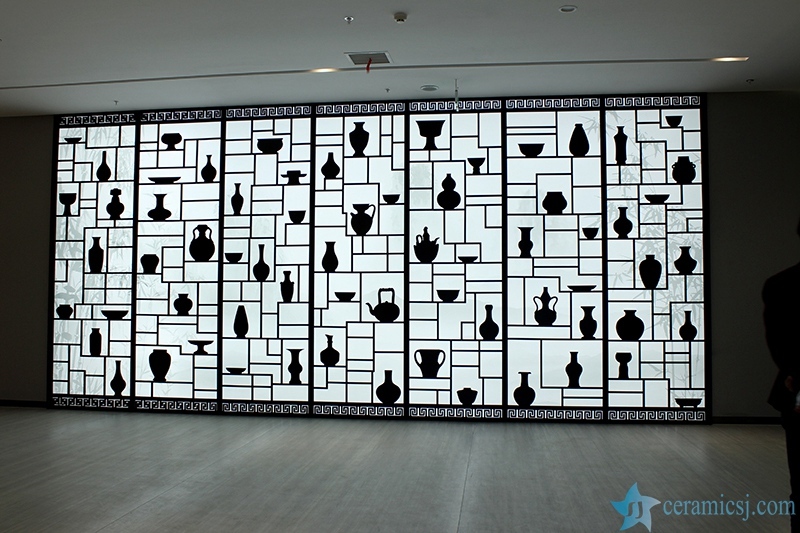 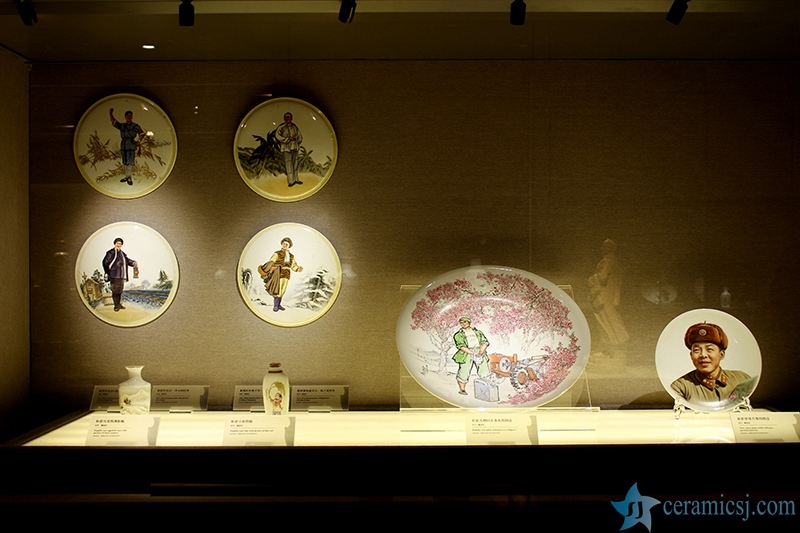 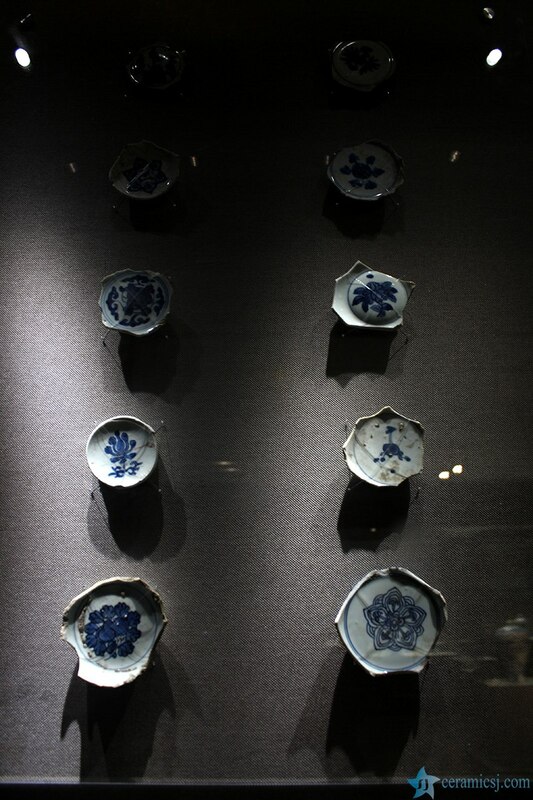 Jingdezhen China Ceramics Museum, whose predecessor wasJingdezhenCeramicMuseum, was open to public in January, 1954. 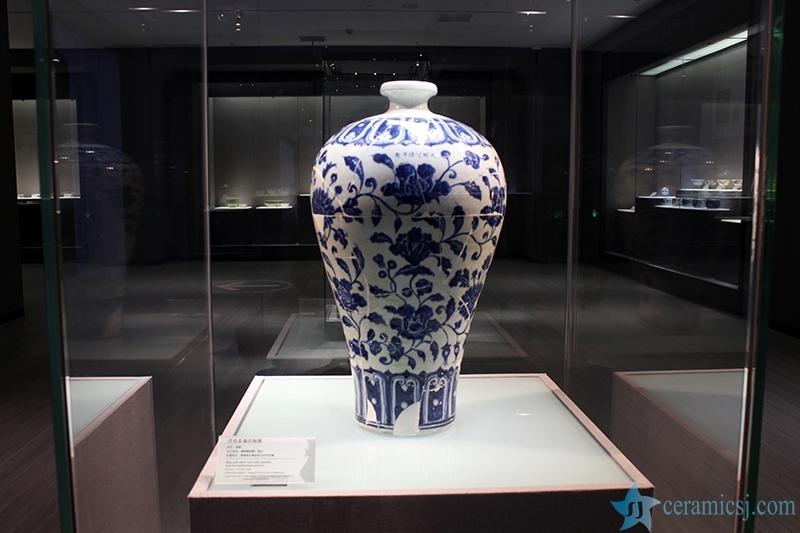 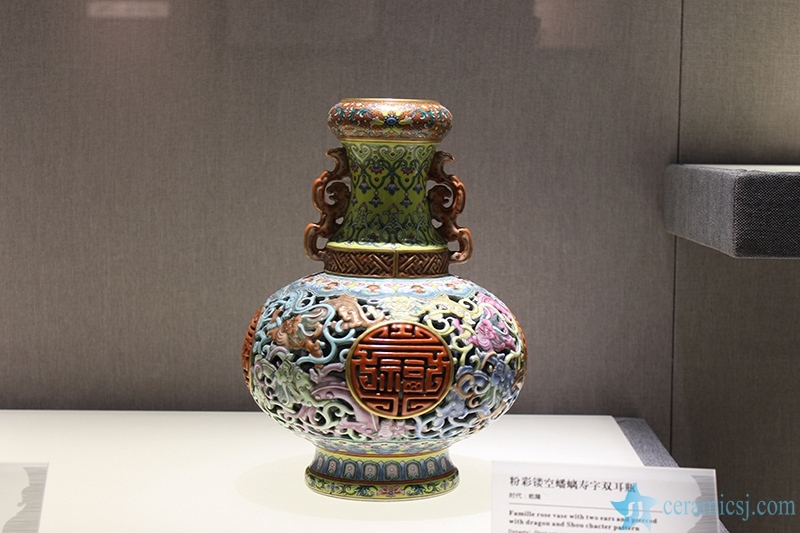 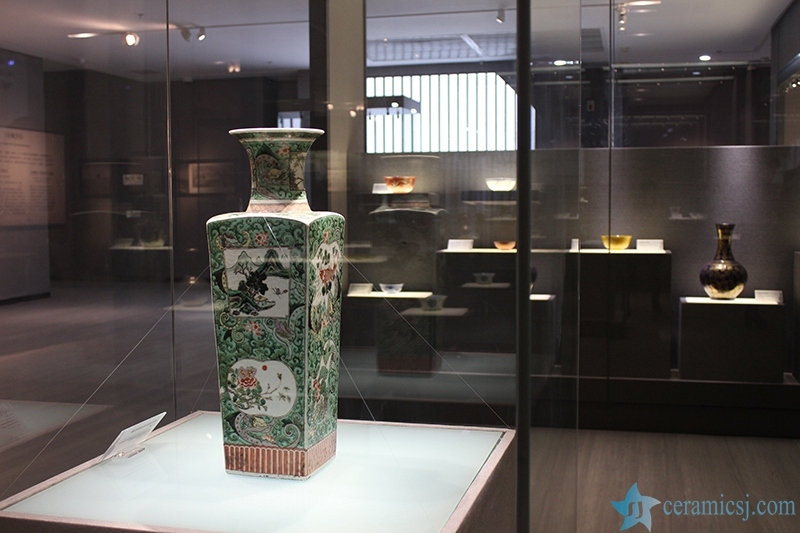 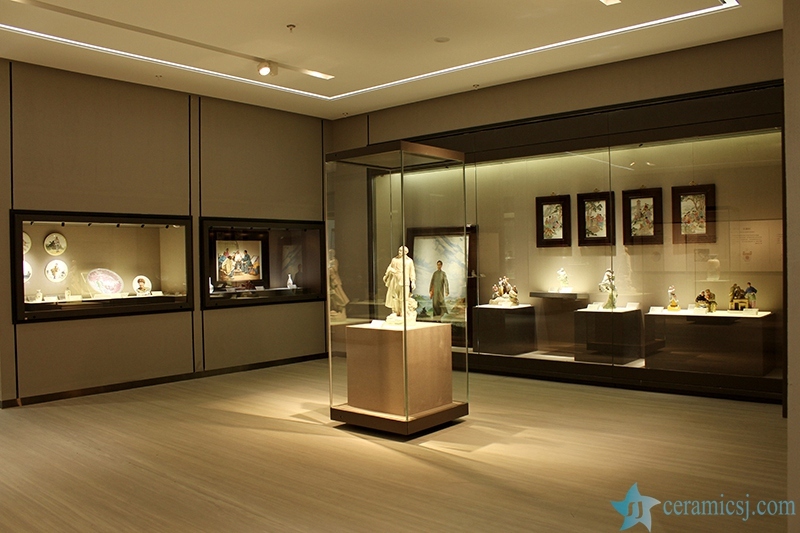 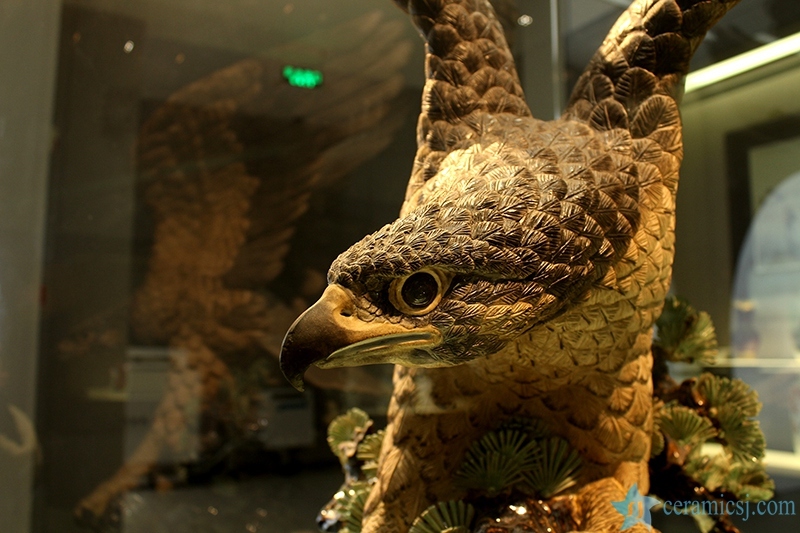 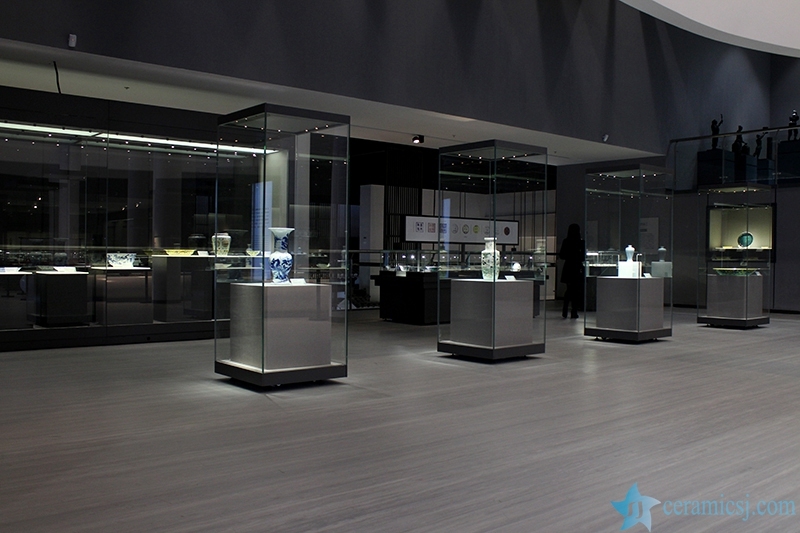 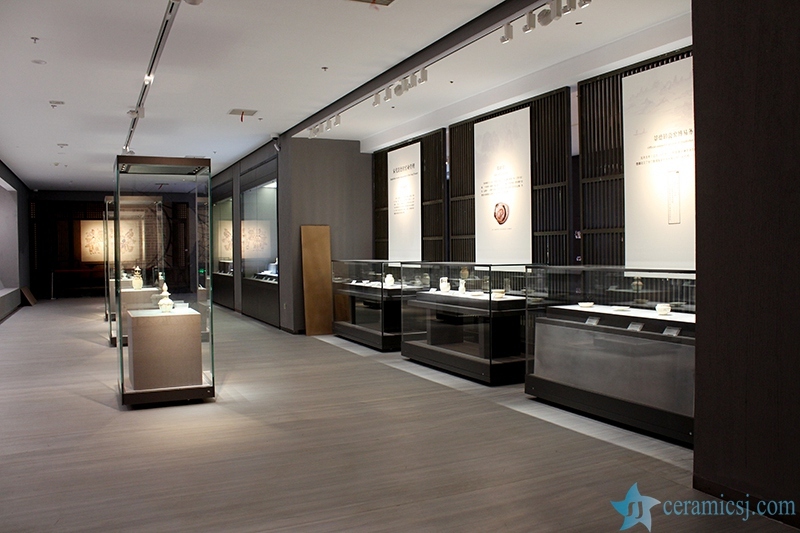 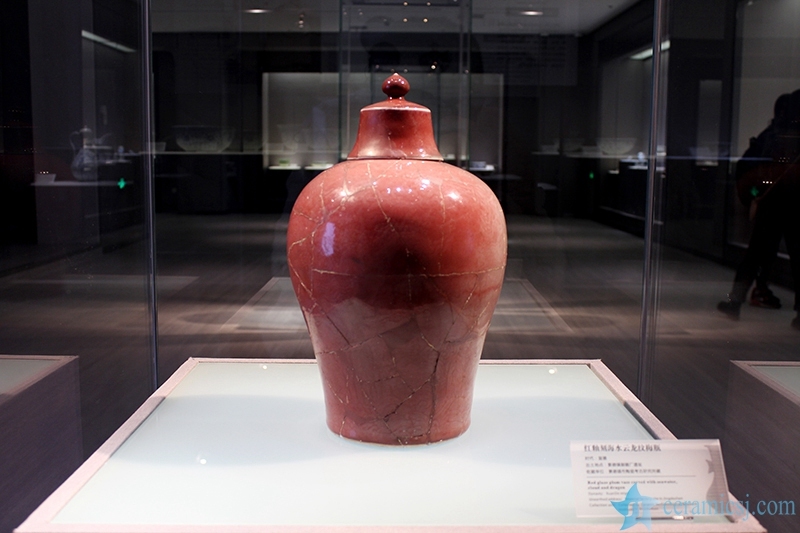 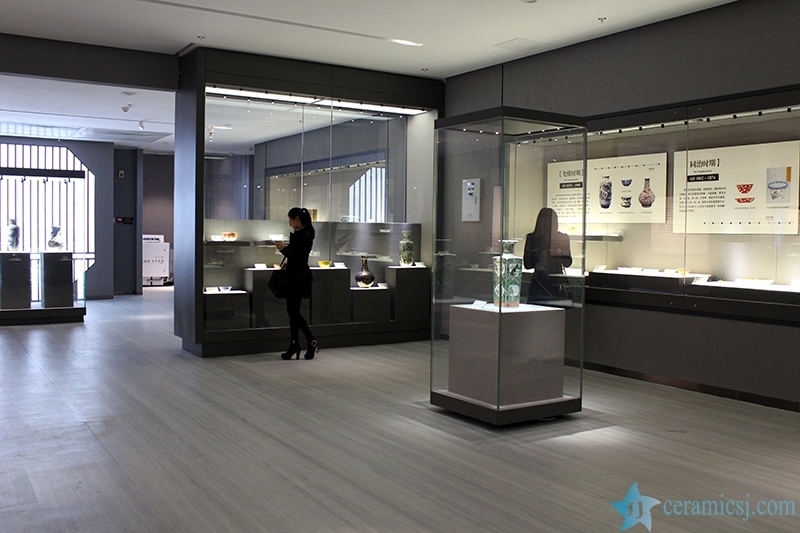 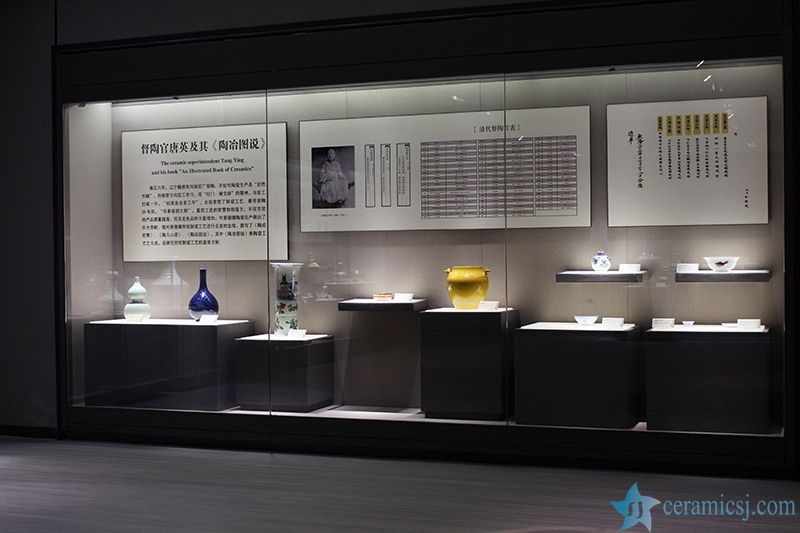 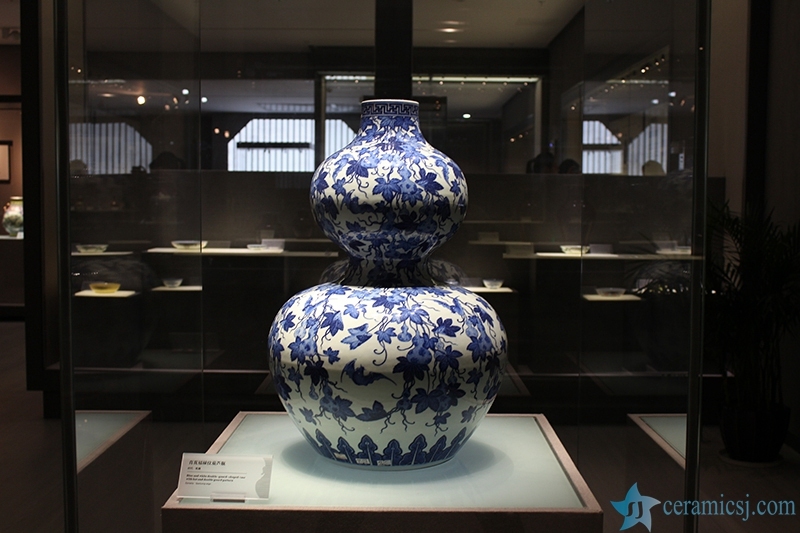 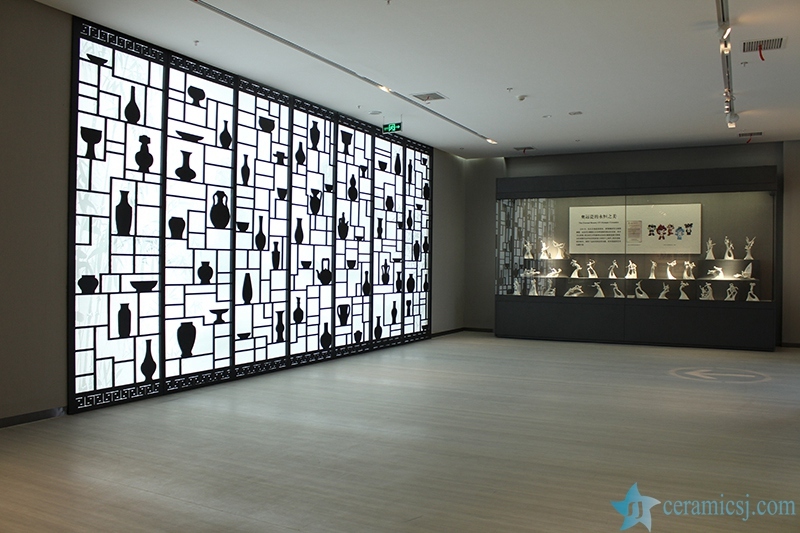 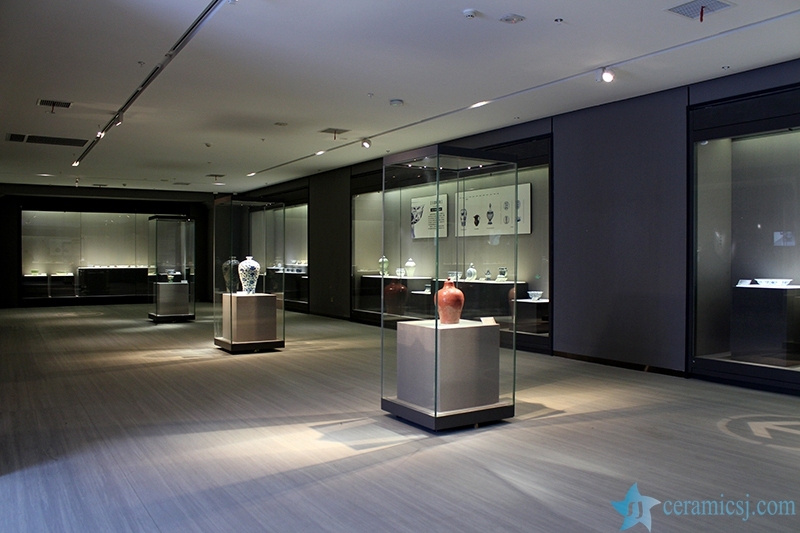 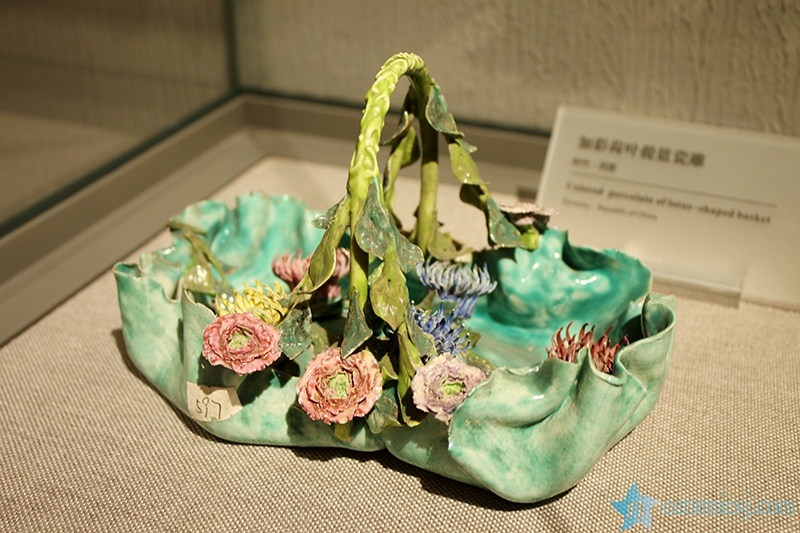 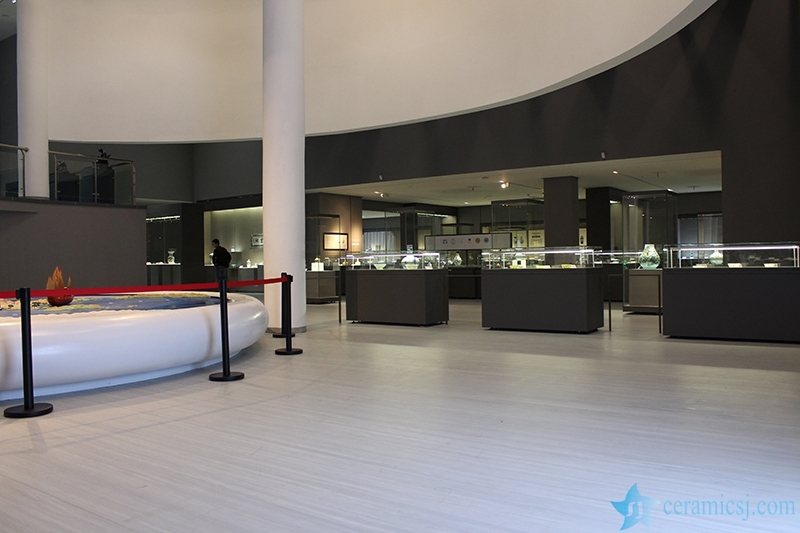 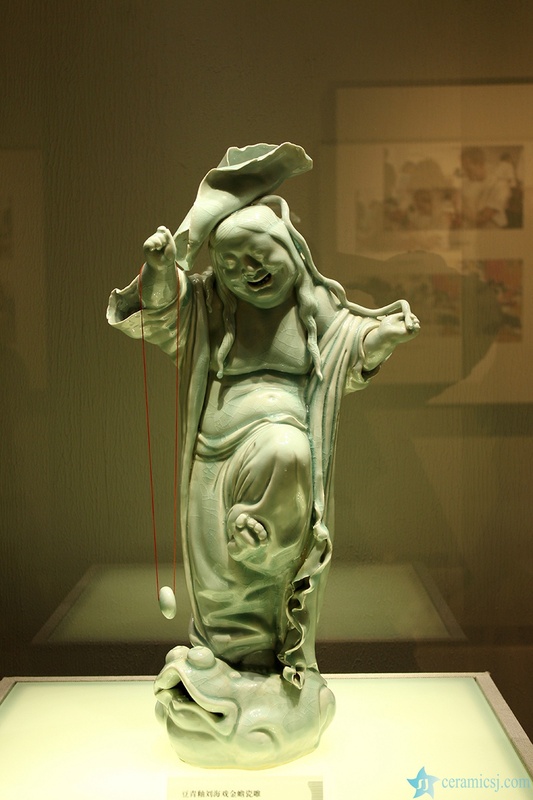 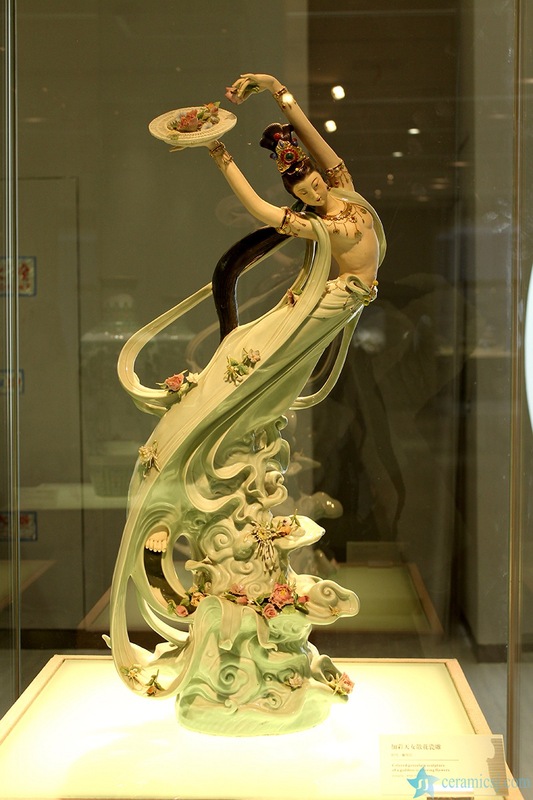 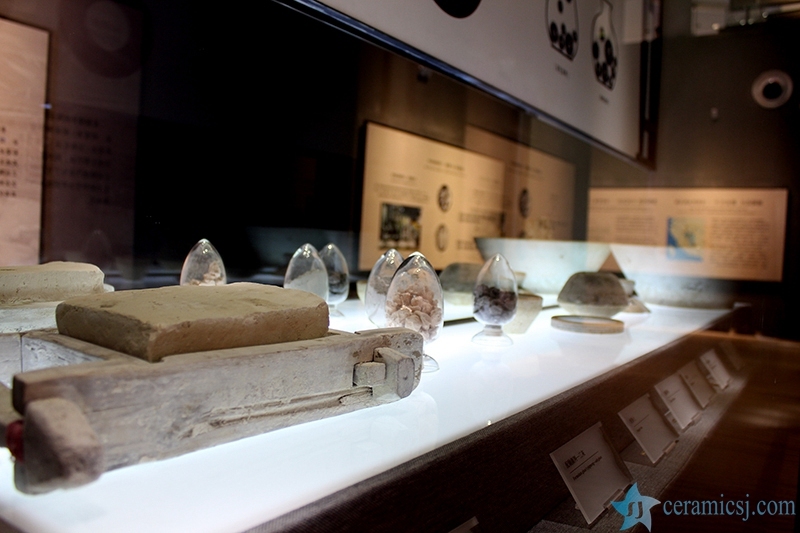 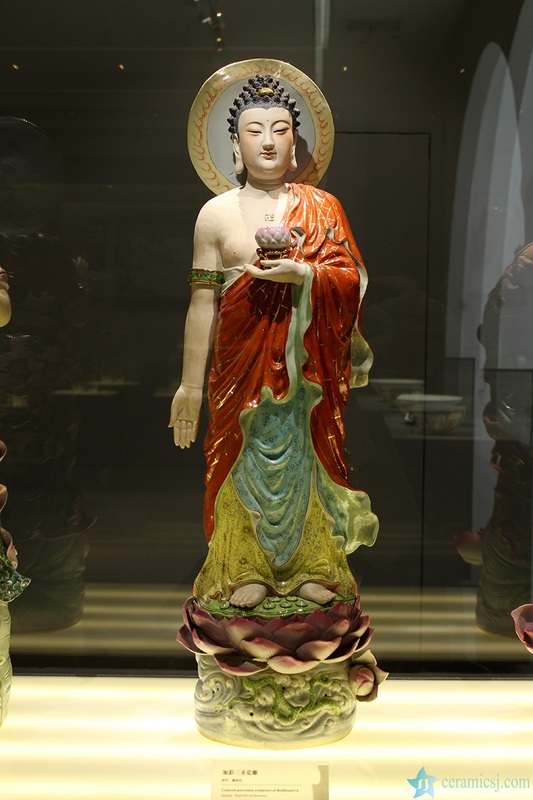 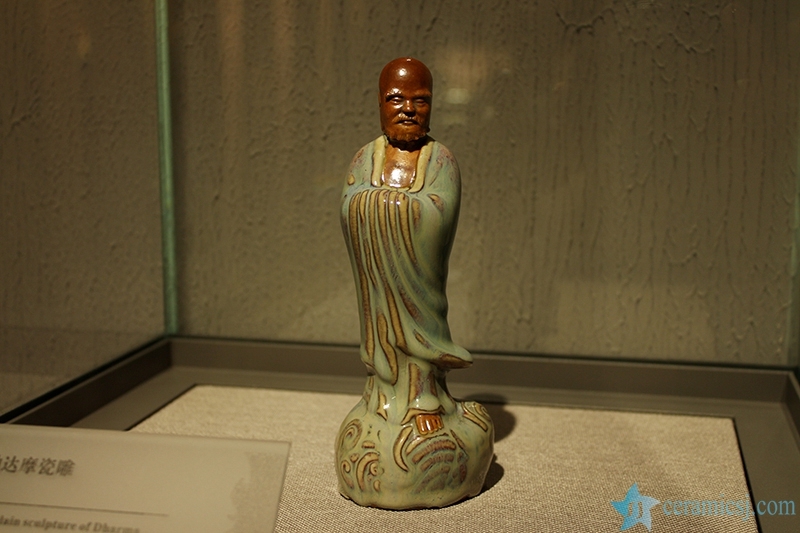 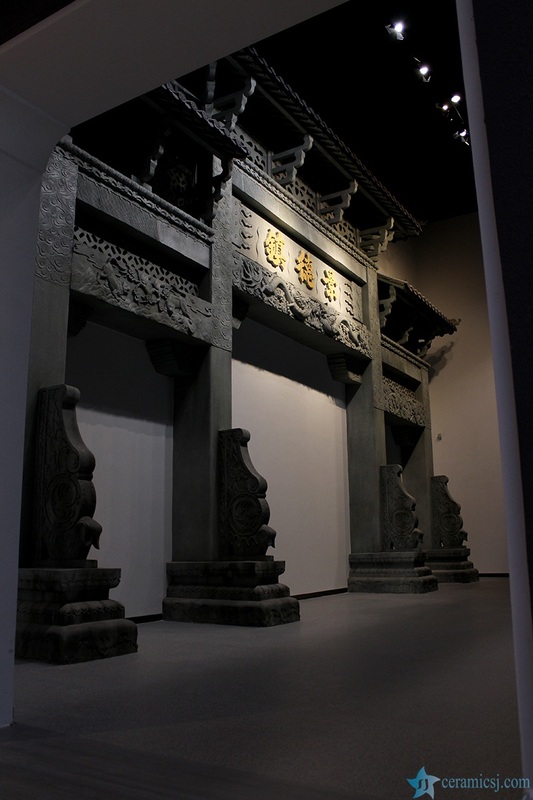 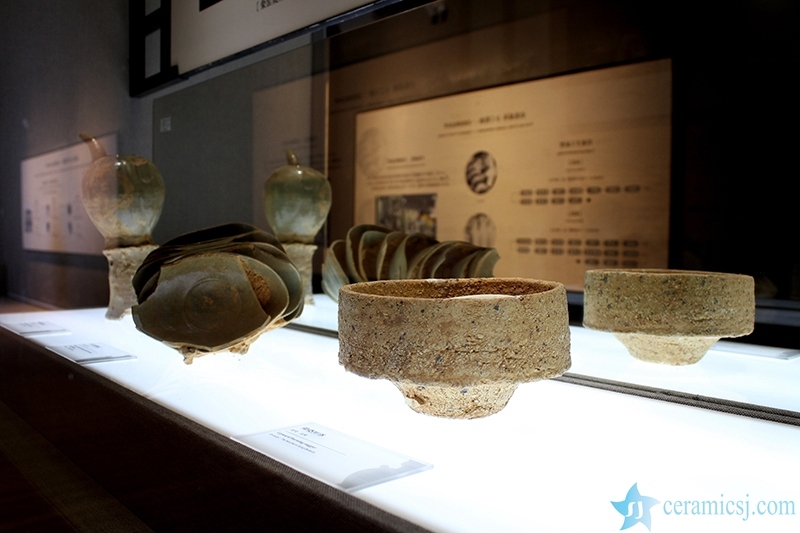 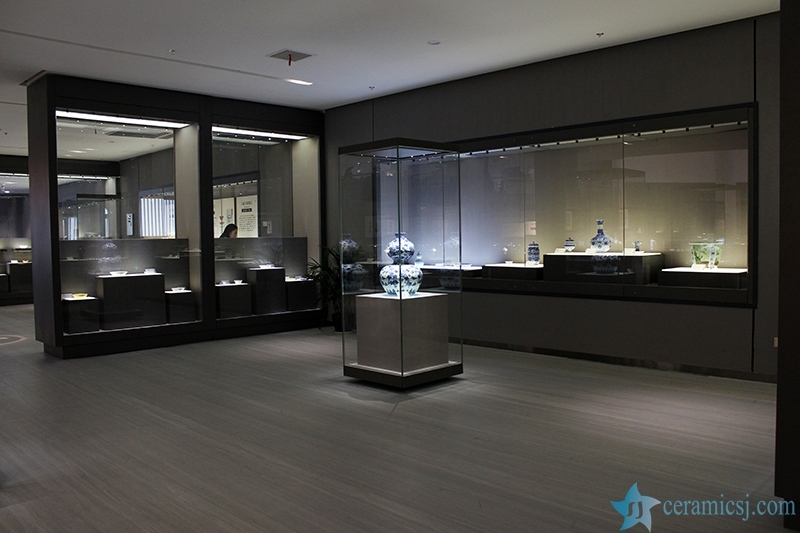 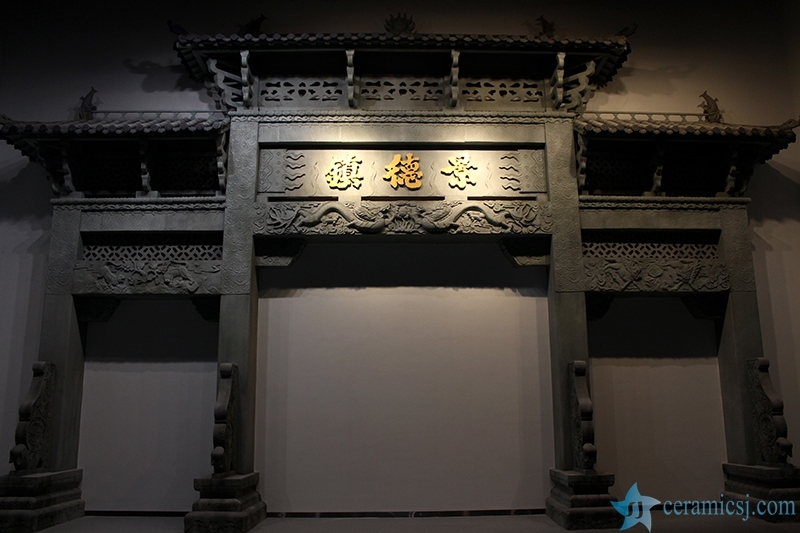 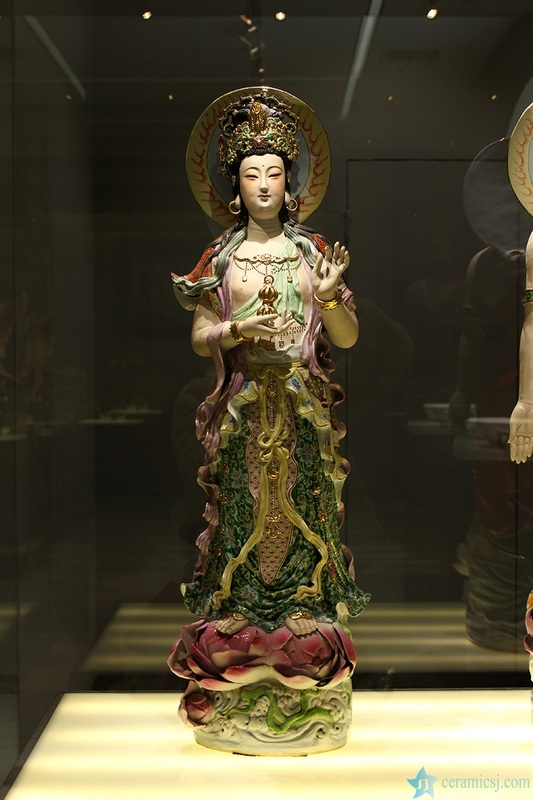 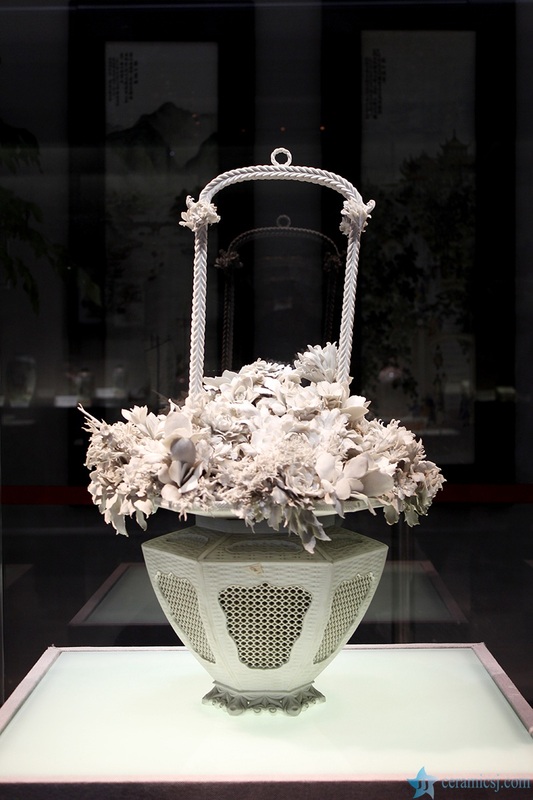 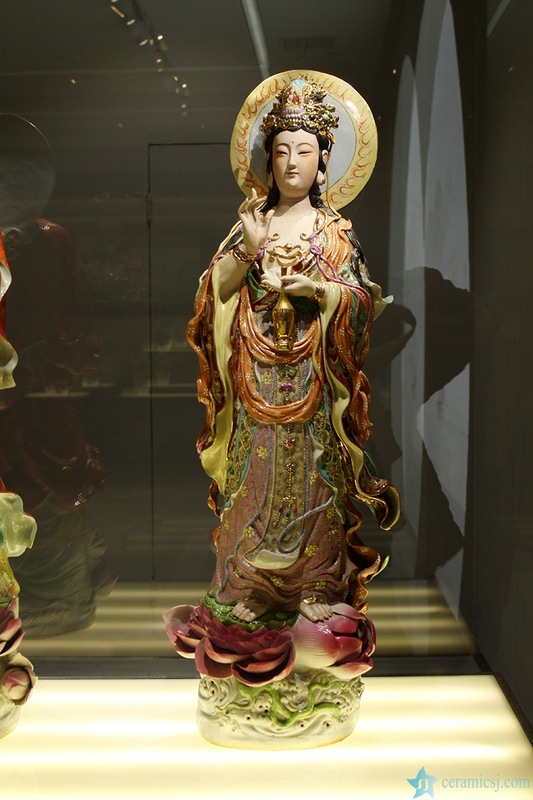 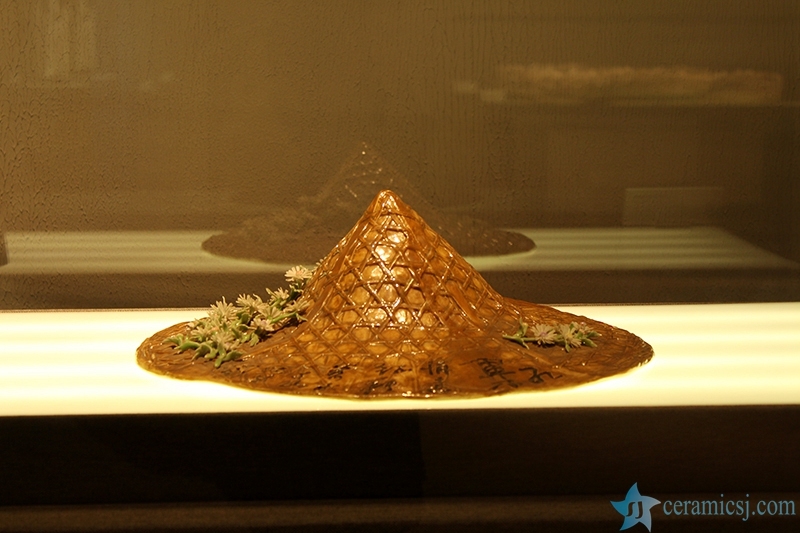 As a second-class national museum, it is one of the few museums that are major in ceramics. 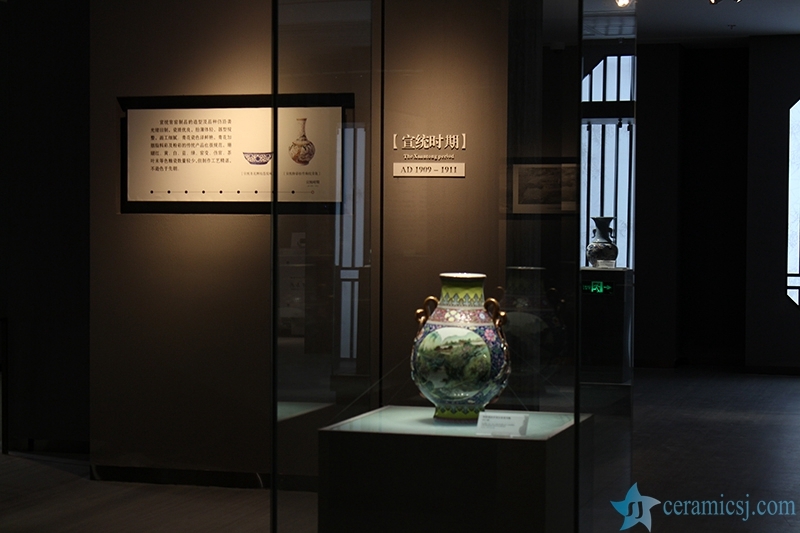 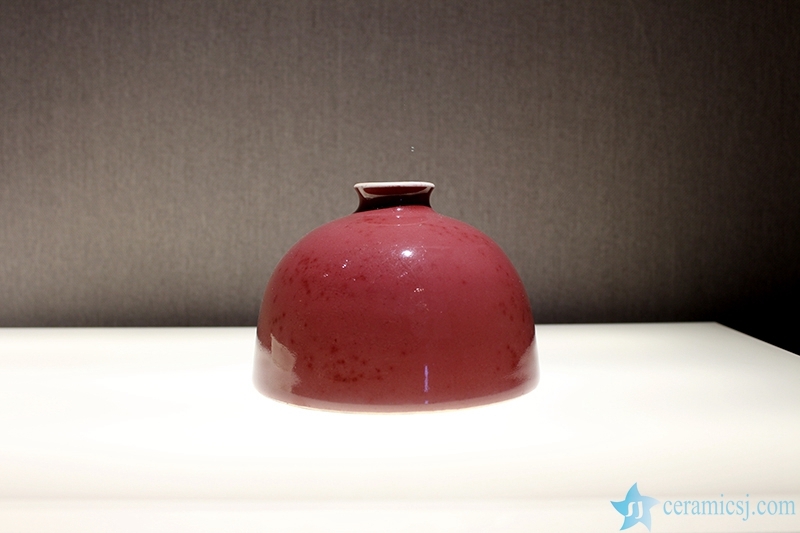 The address:No.169 Lianshe North Road,Jingdezhen. 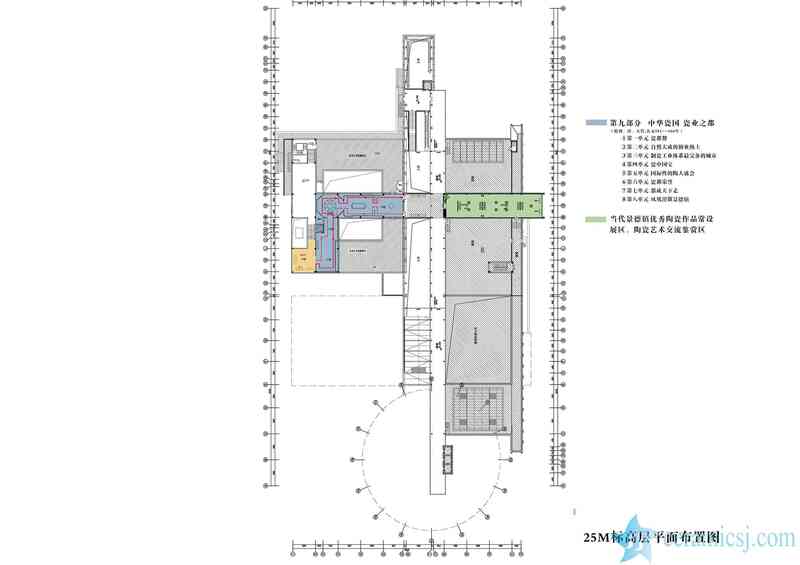 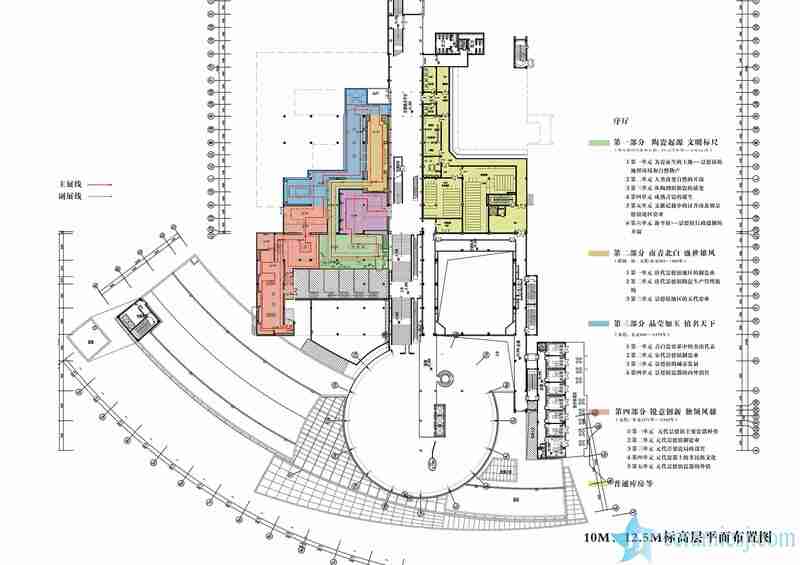 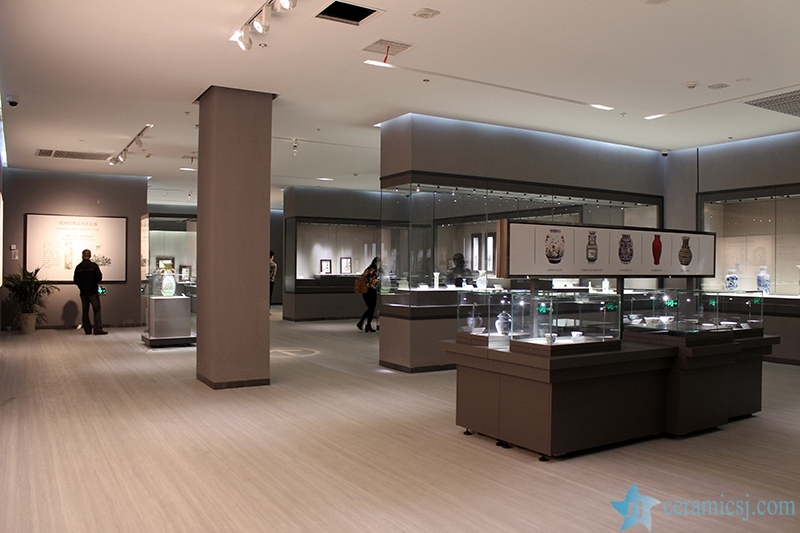 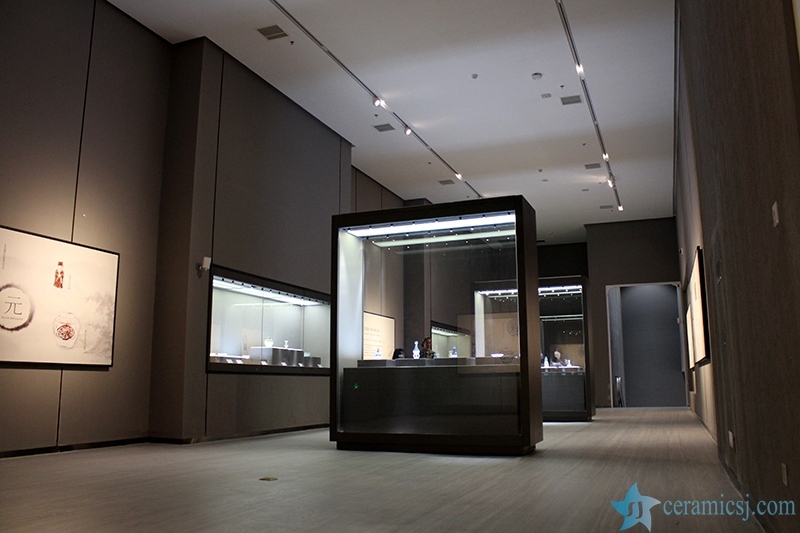 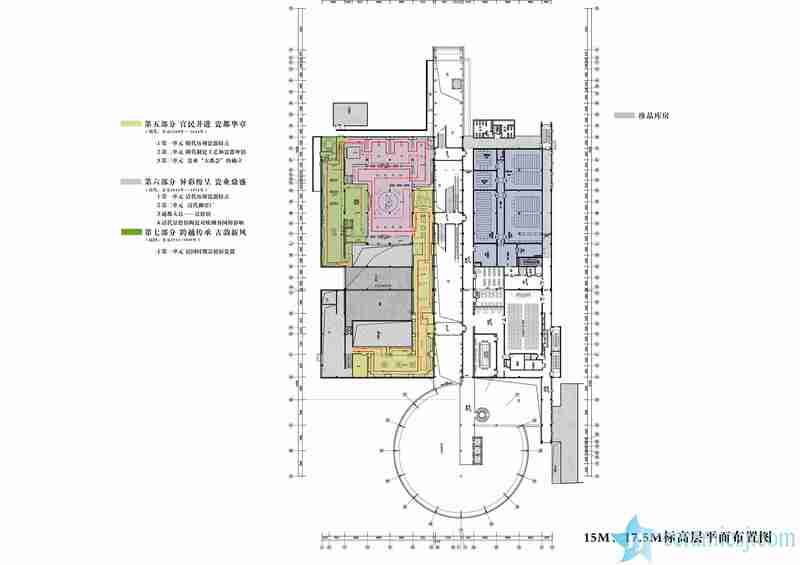 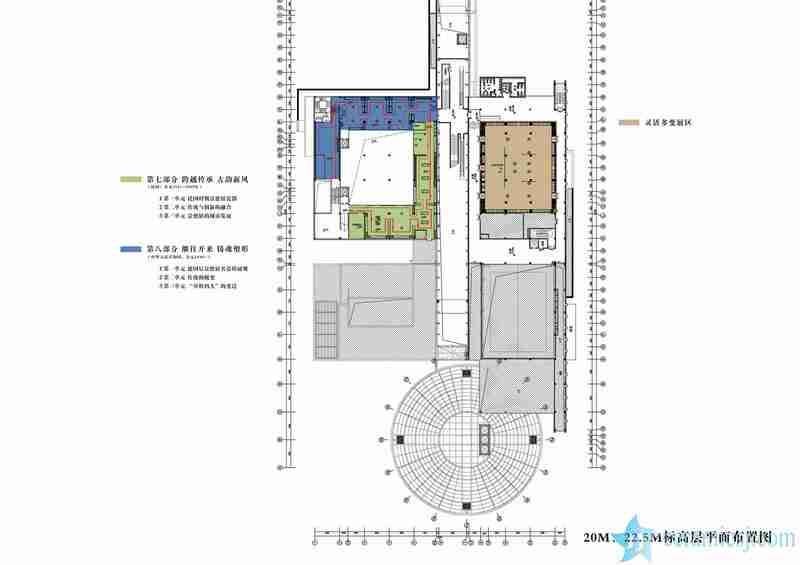 It covered an area of 12,000 square meters, building area of 4,584 square meters and hall area of 3,194 square meters. 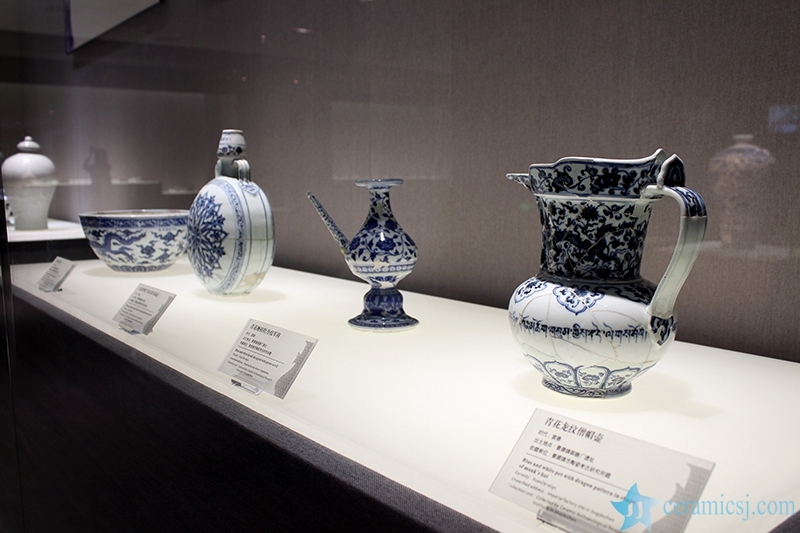 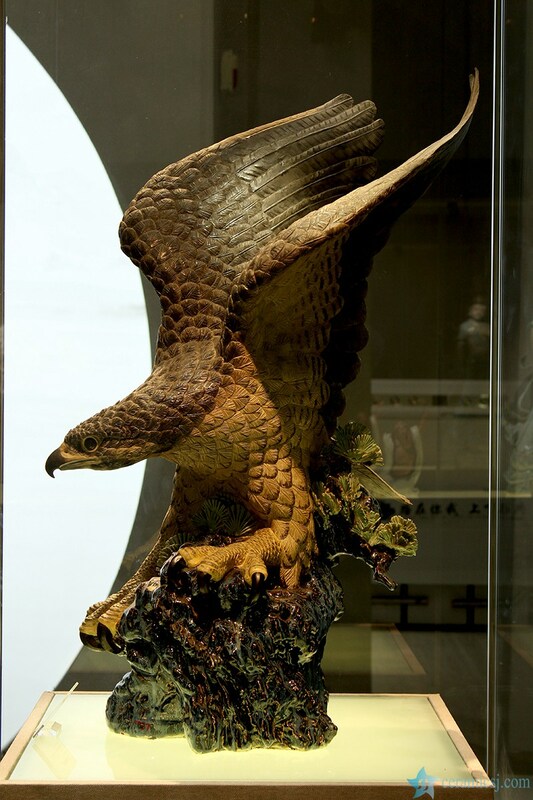 The collections were rich and abundant, and exquisite wares of each time were exhibited in eight halls. 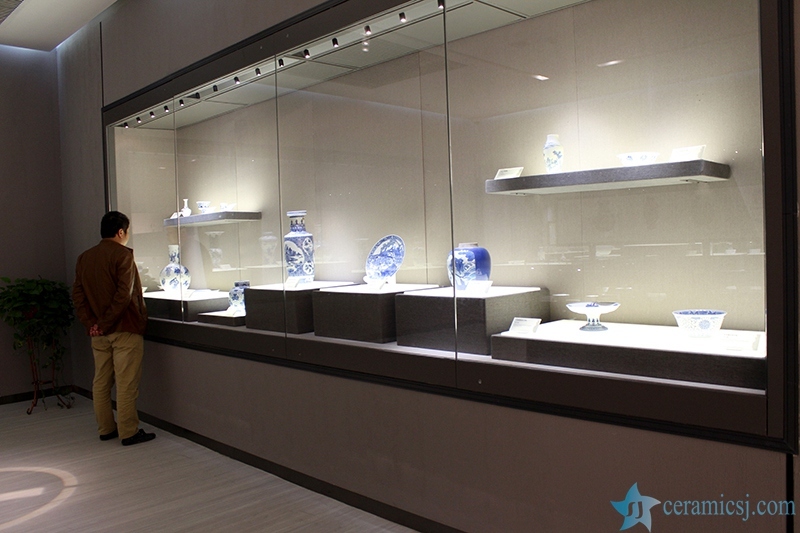 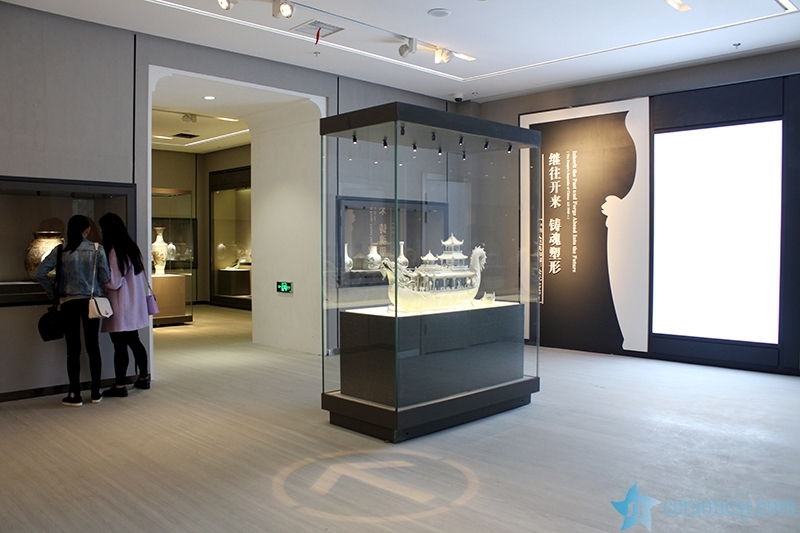 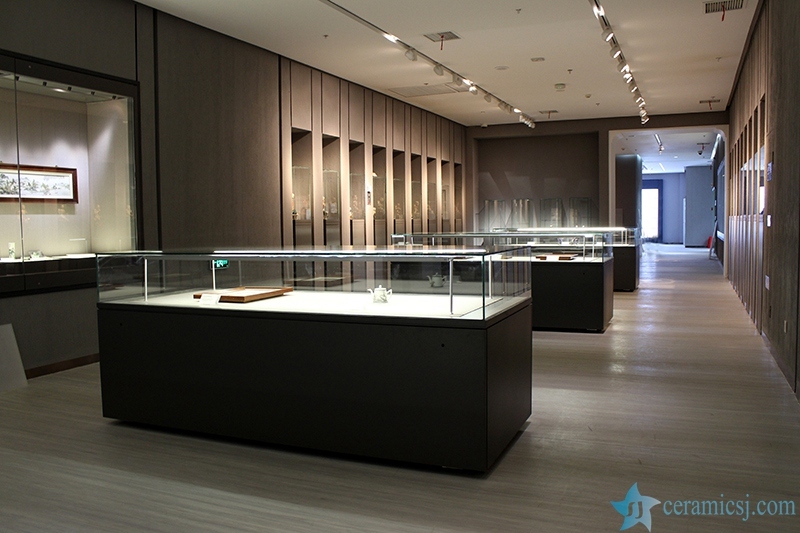 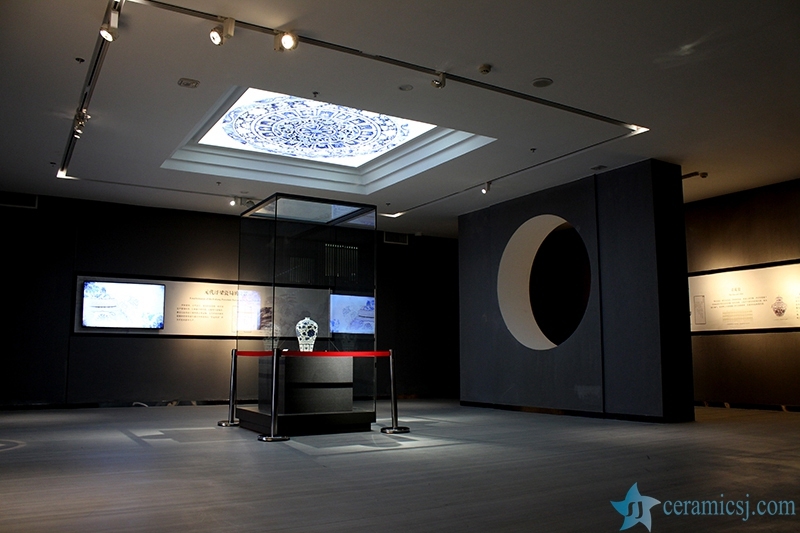 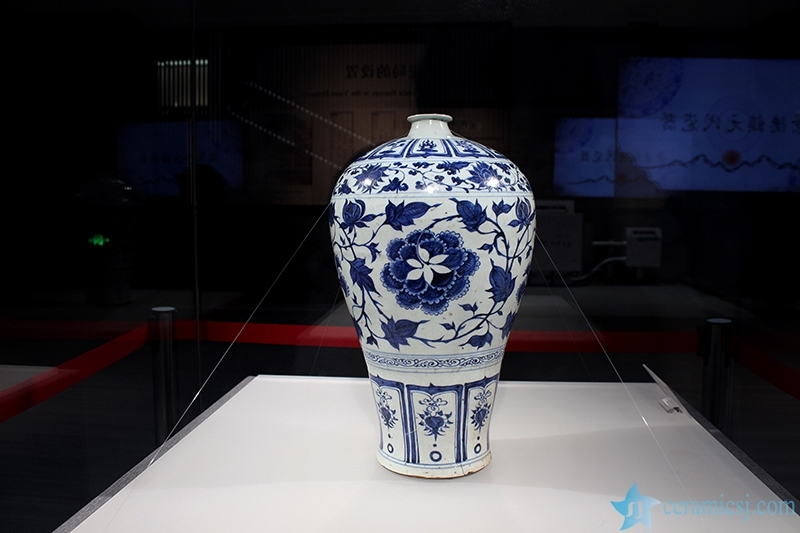 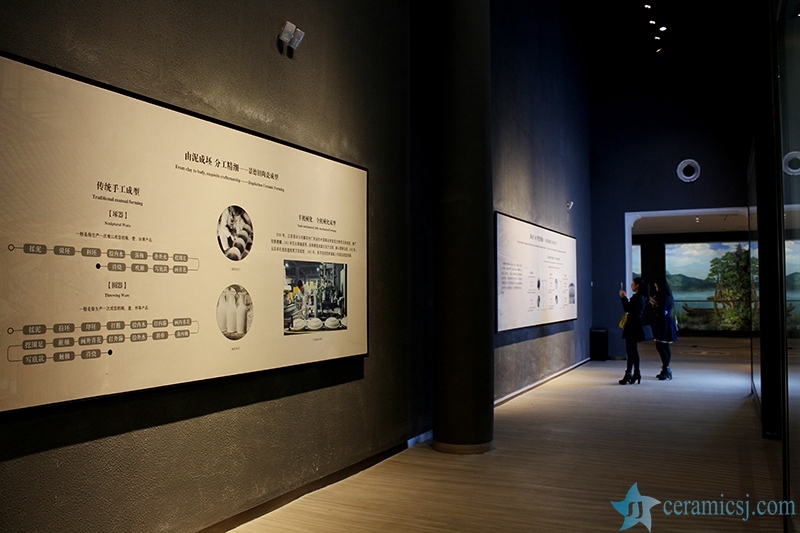 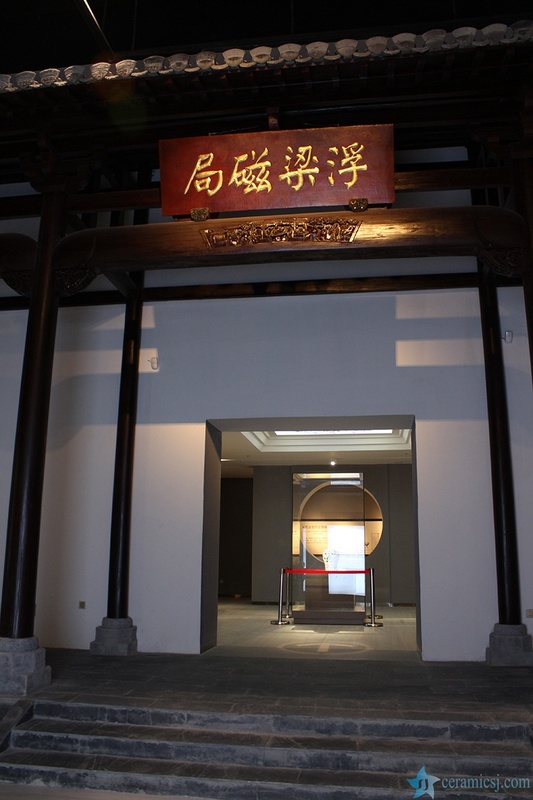 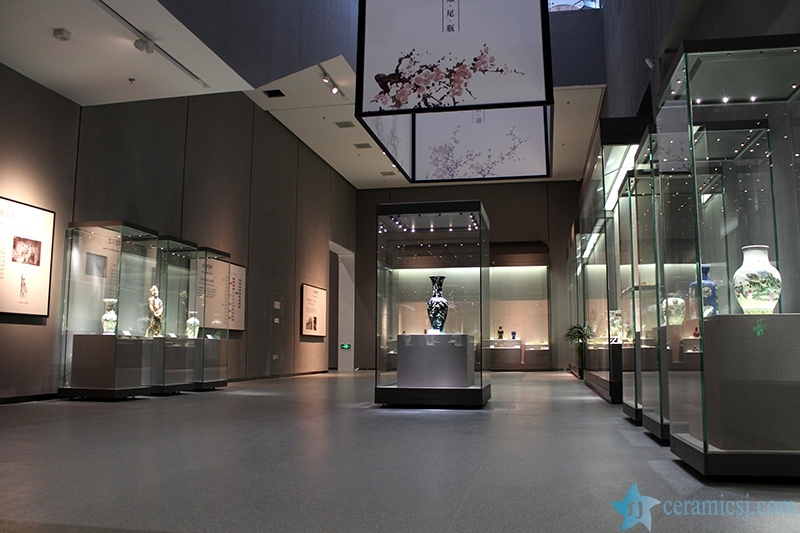 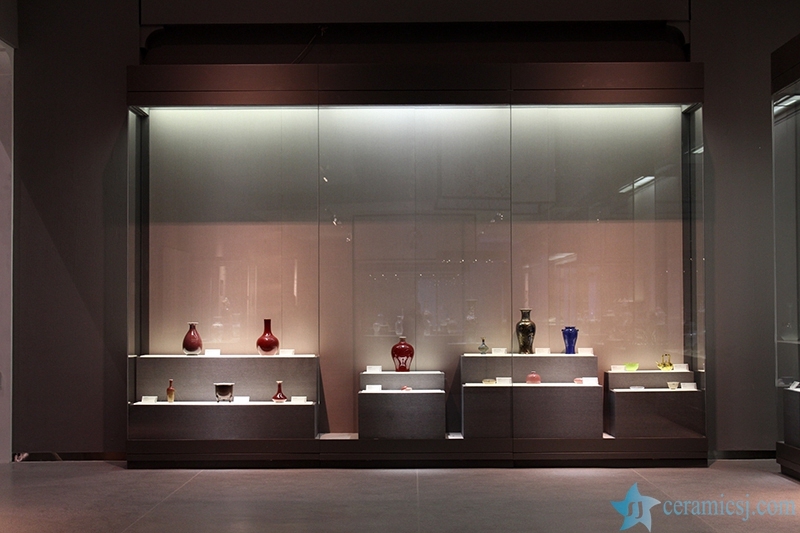 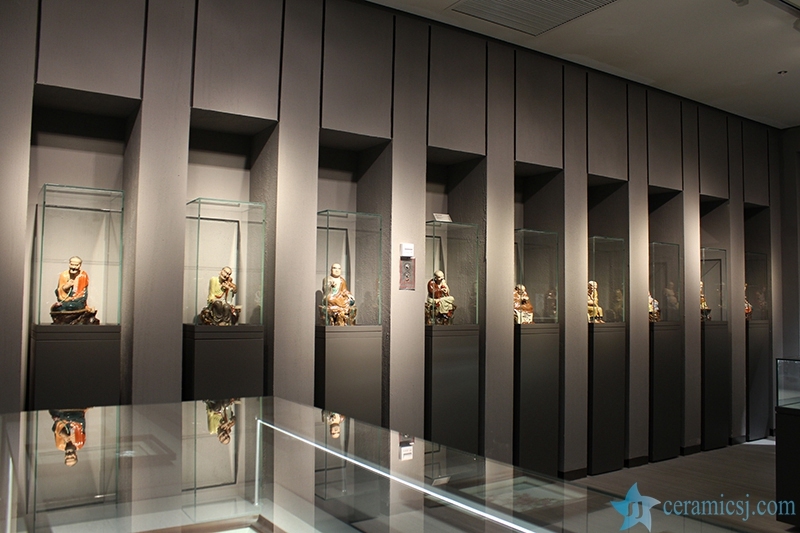 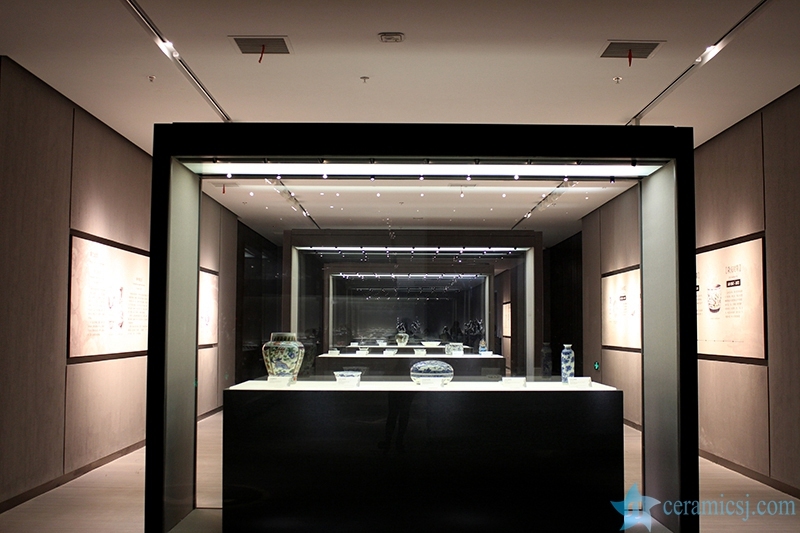 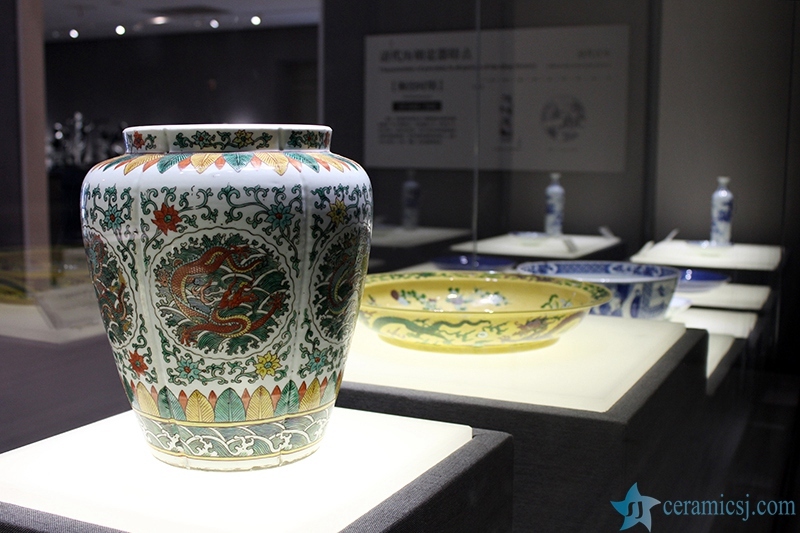 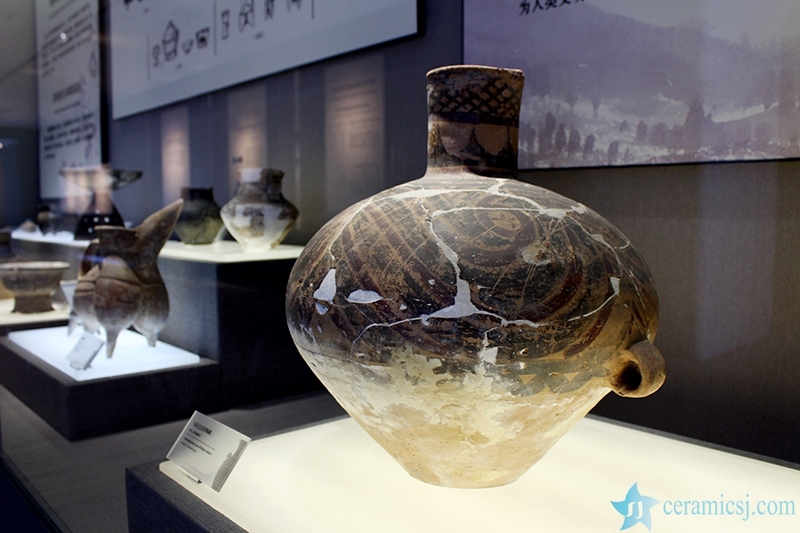 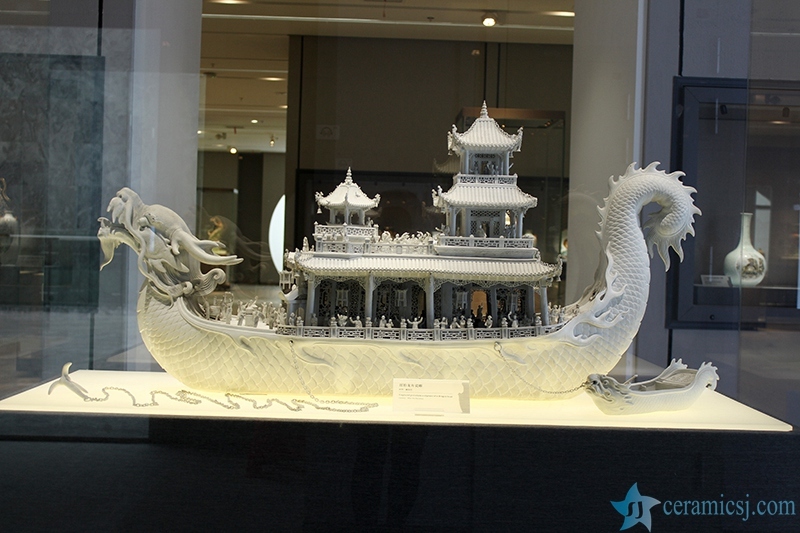 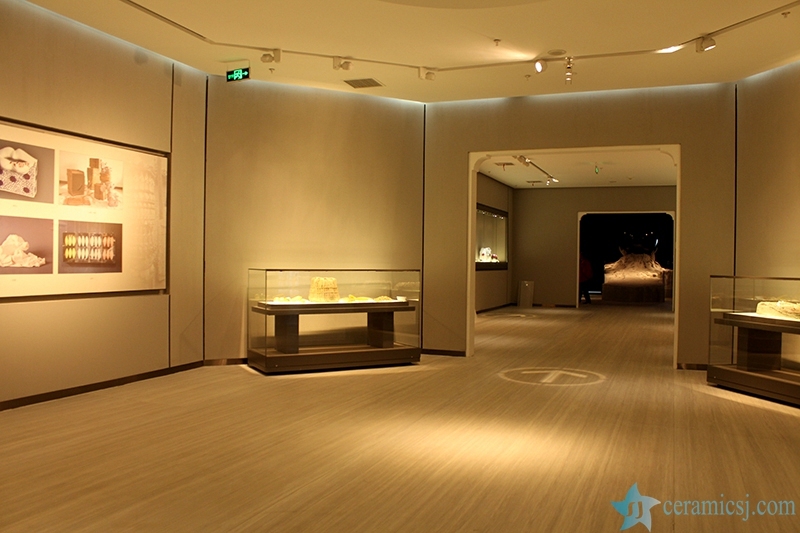 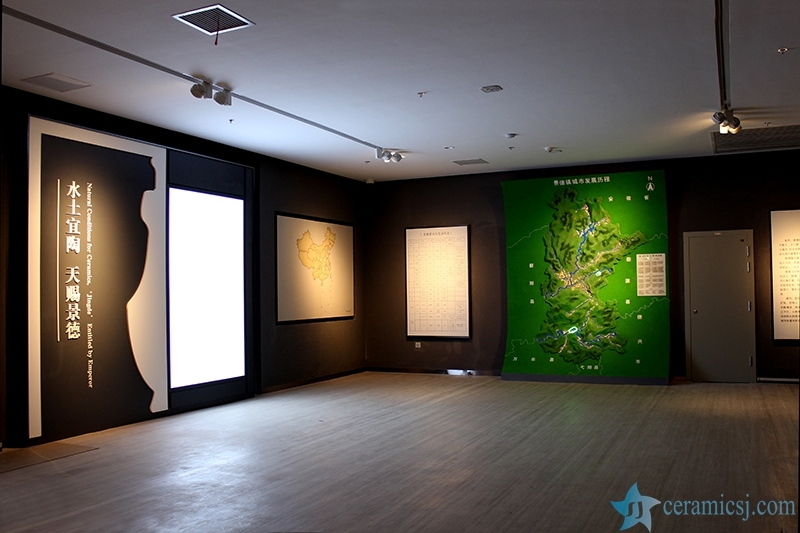 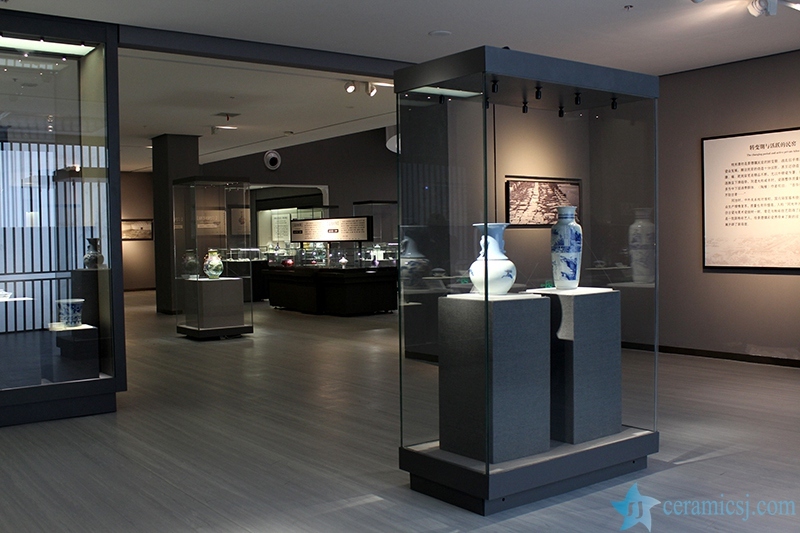 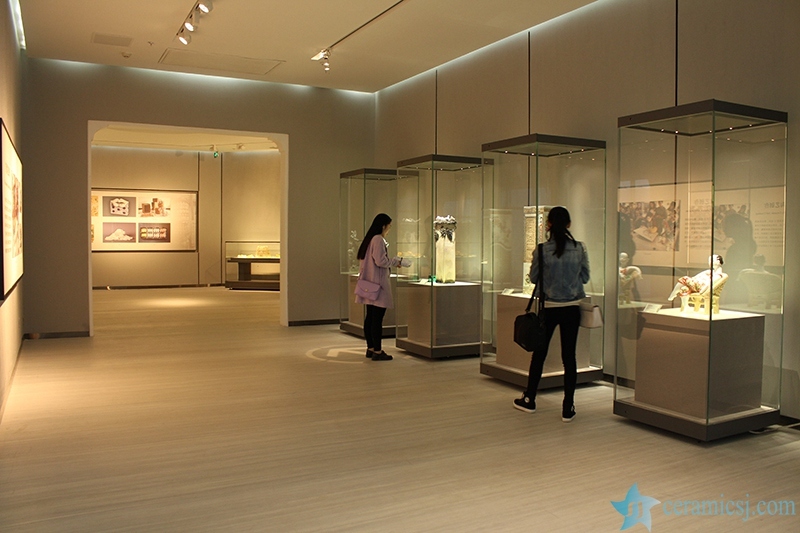 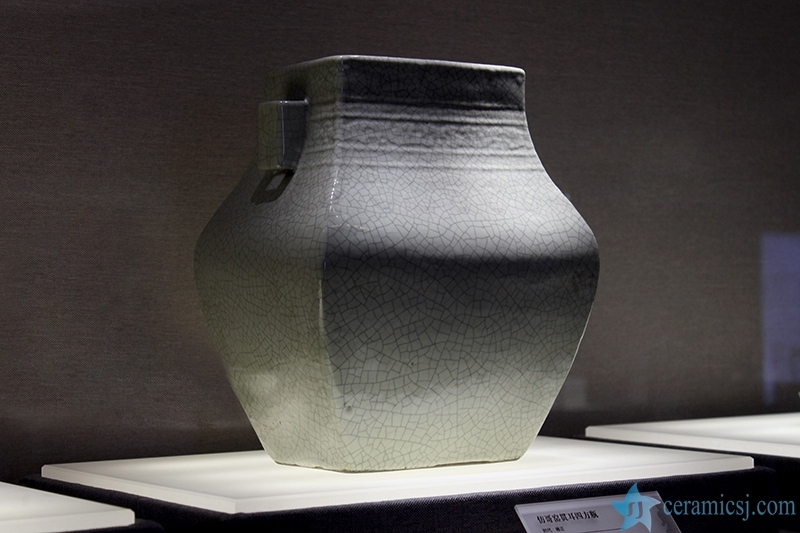 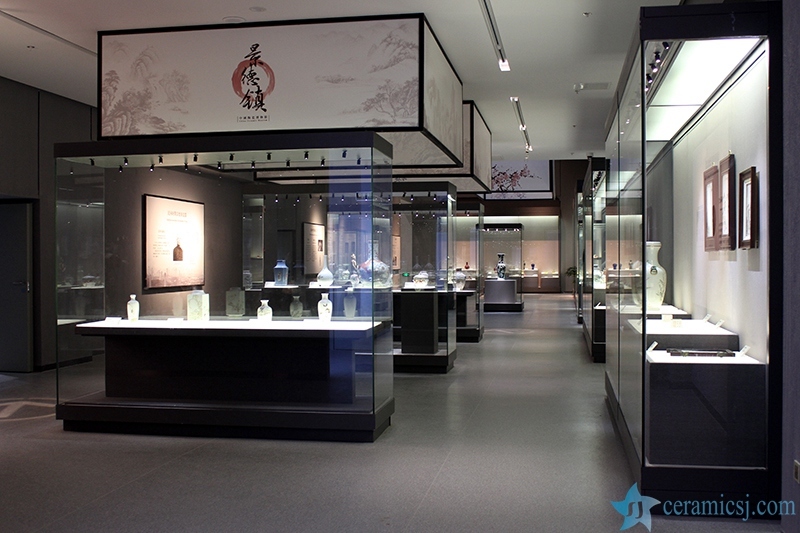 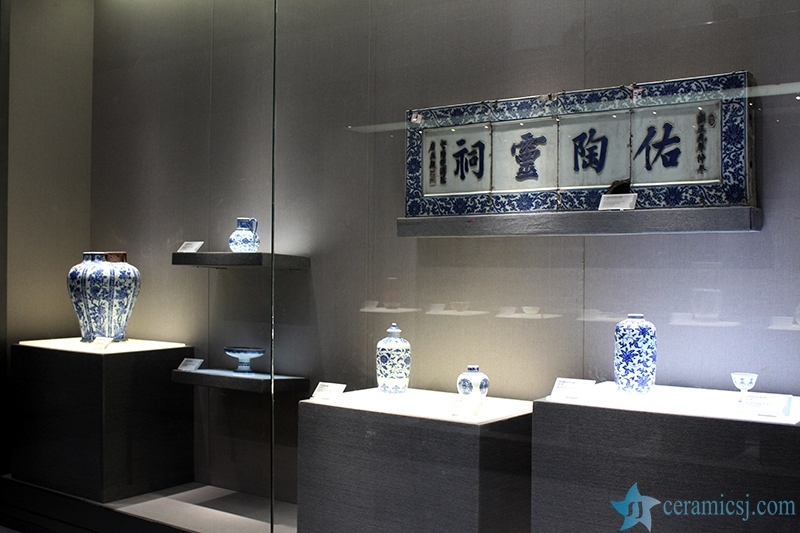 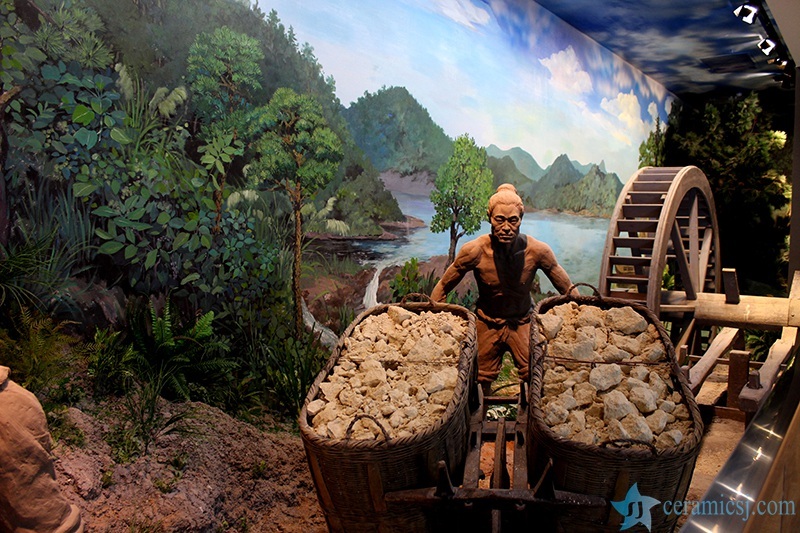 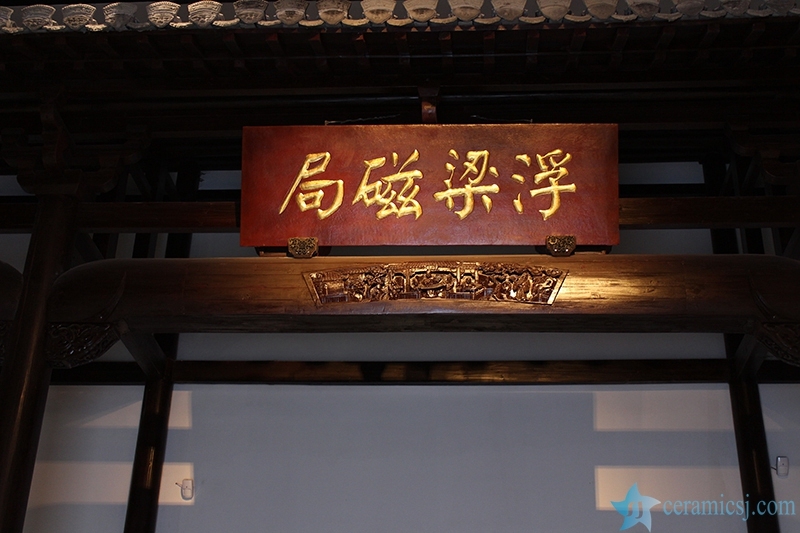 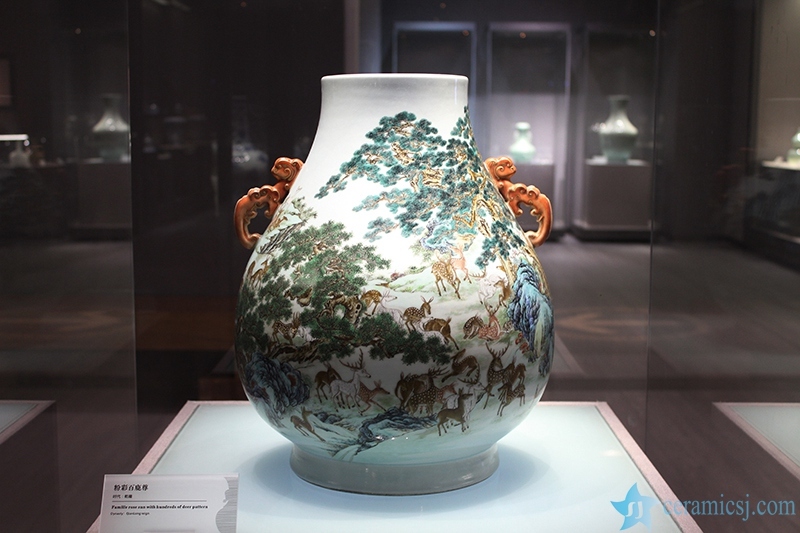 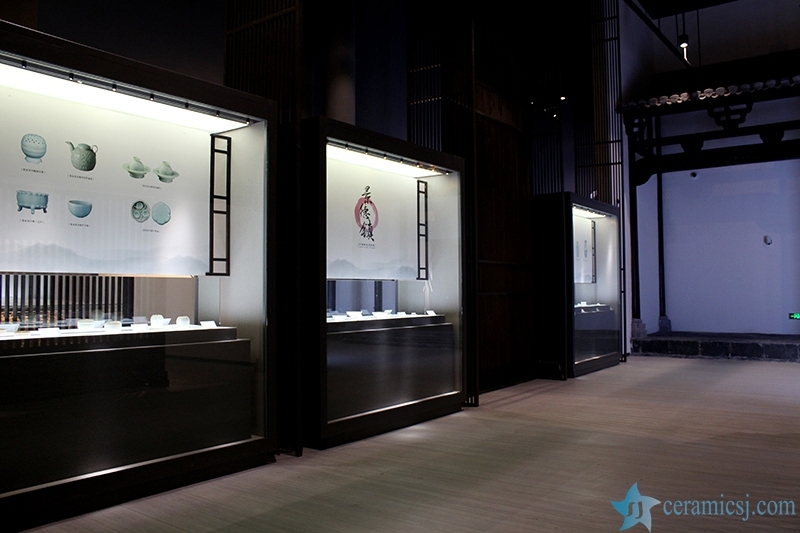 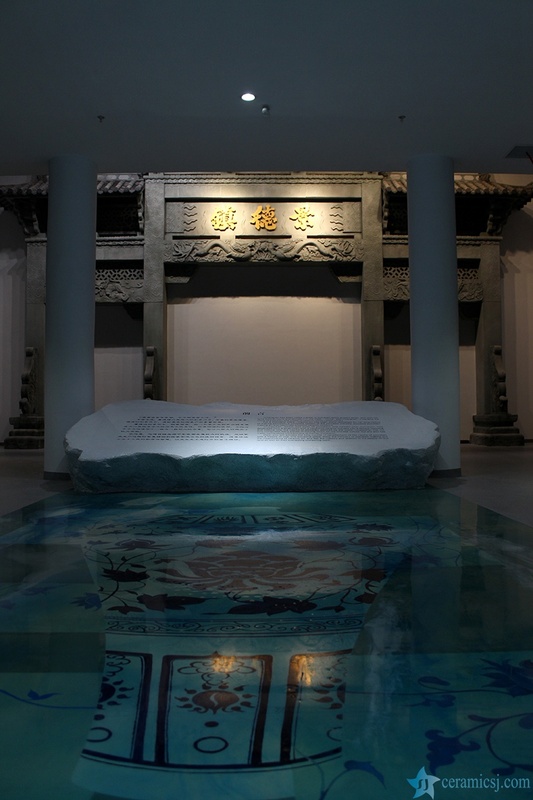 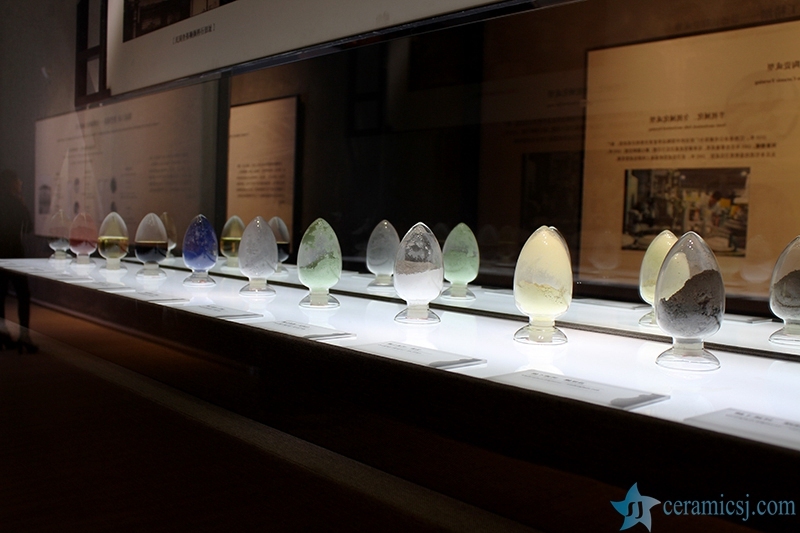 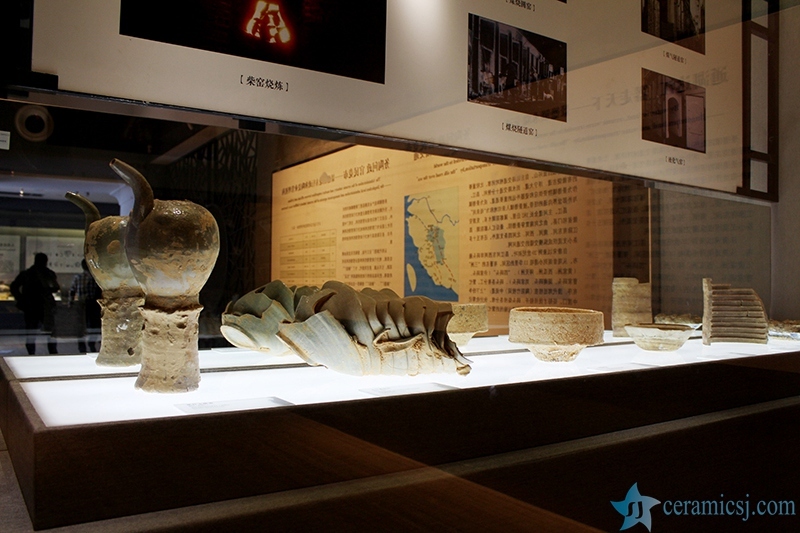 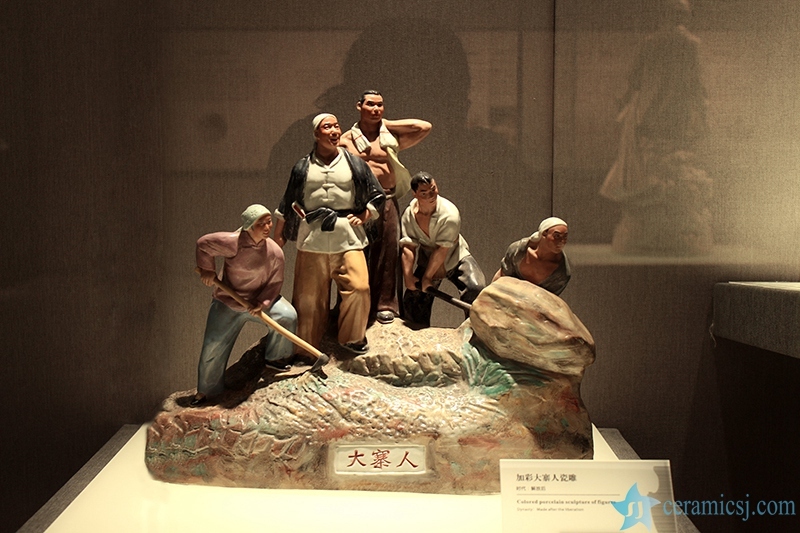 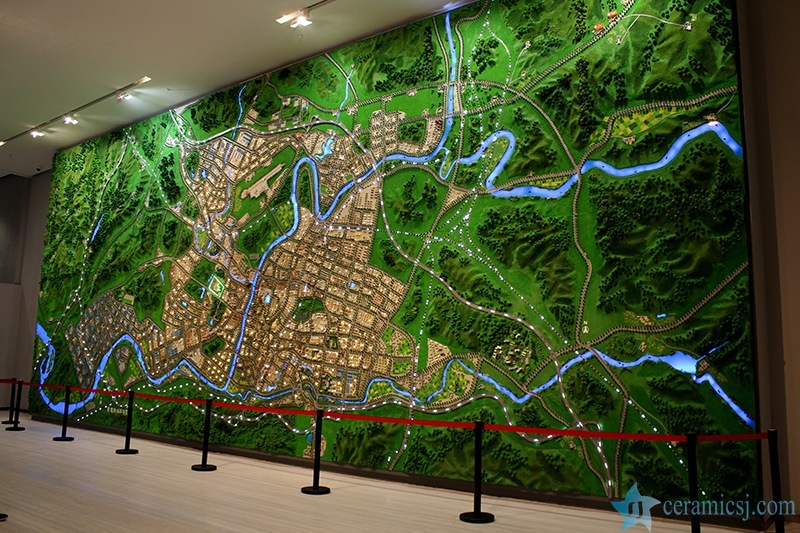 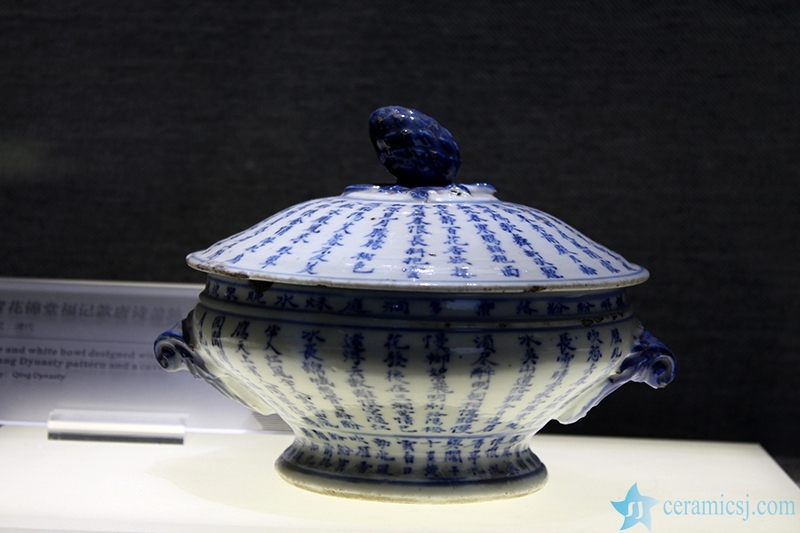 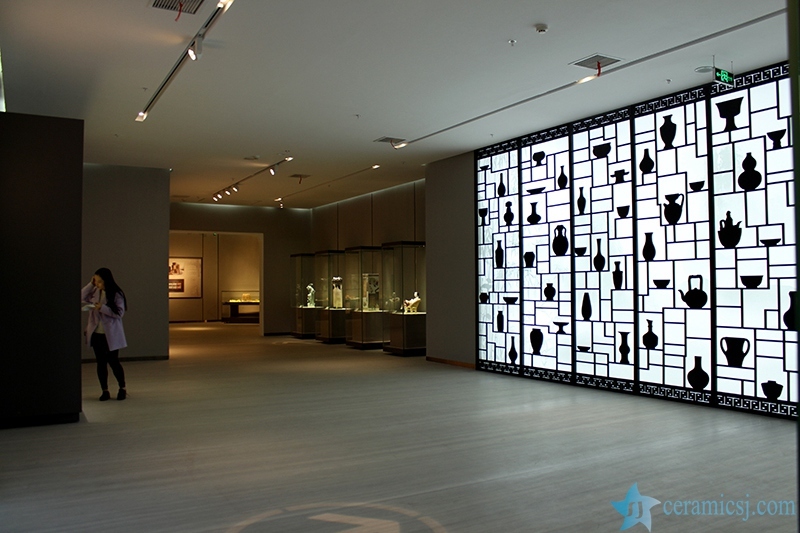 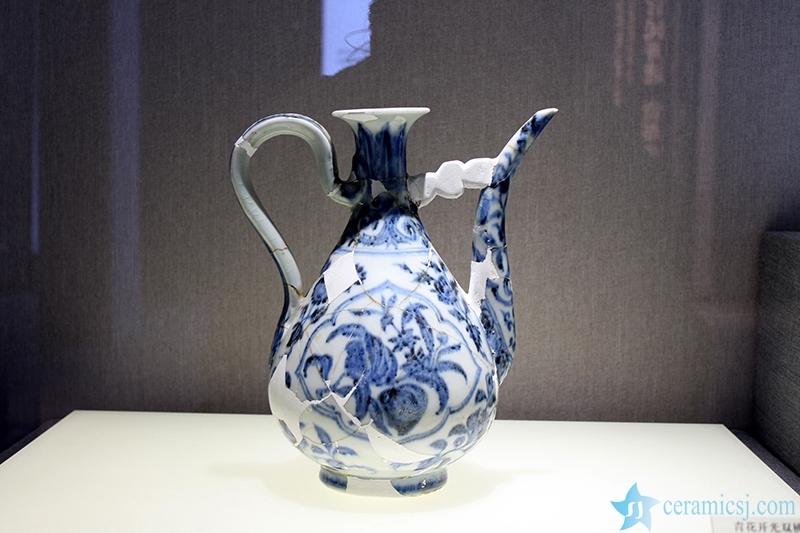 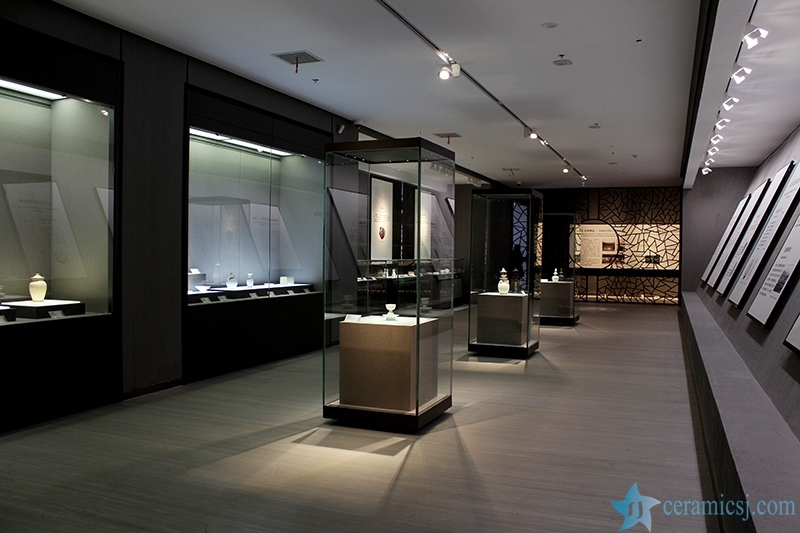 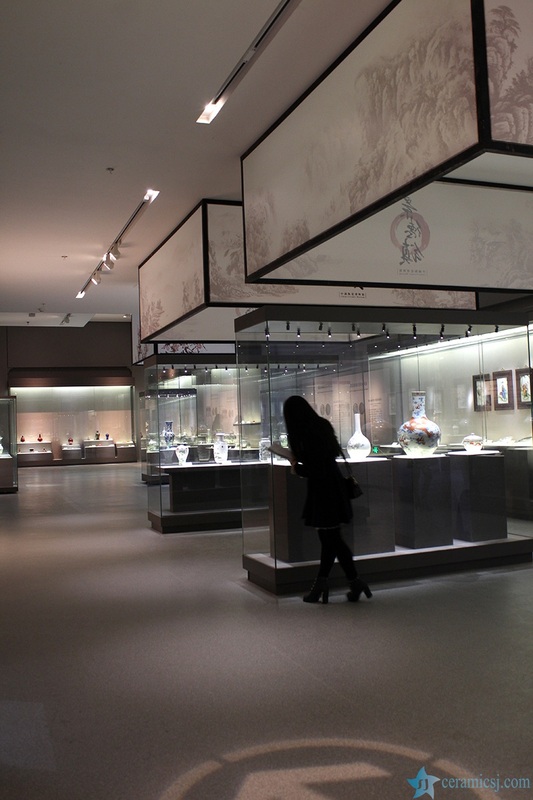 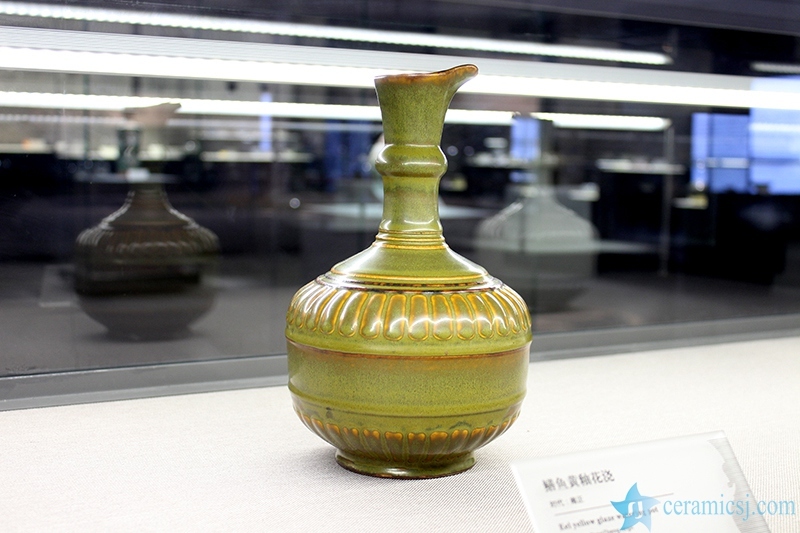 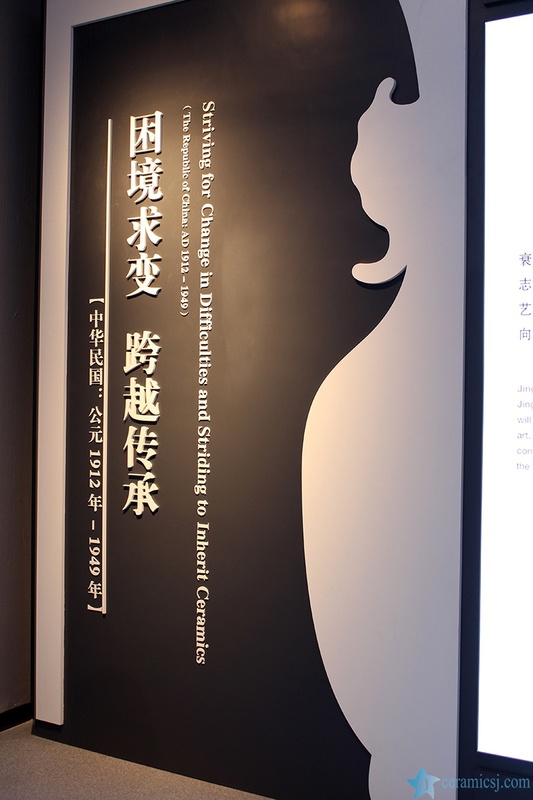 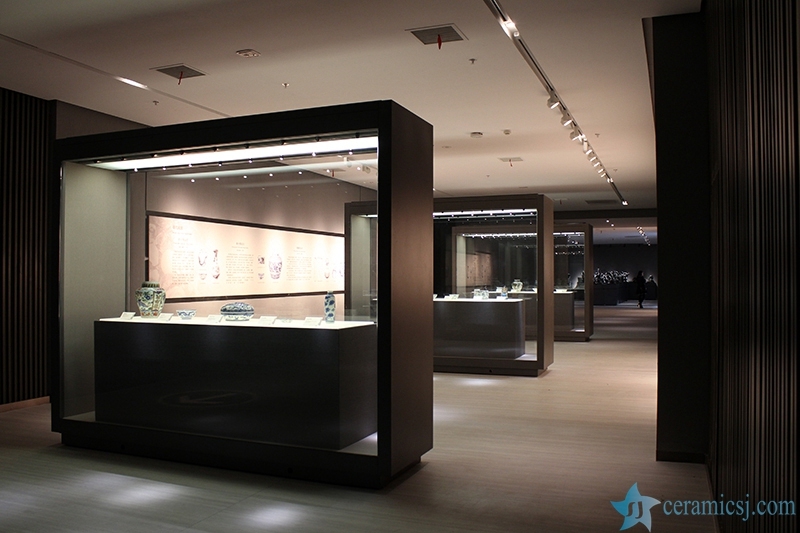 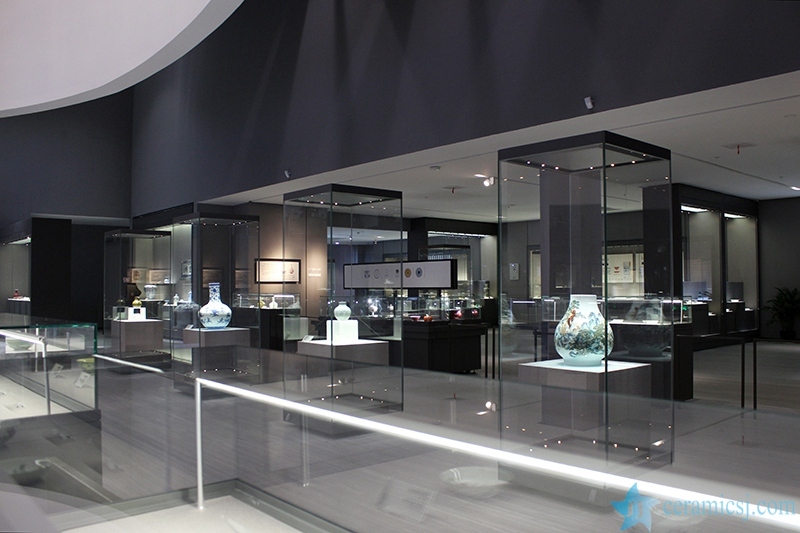 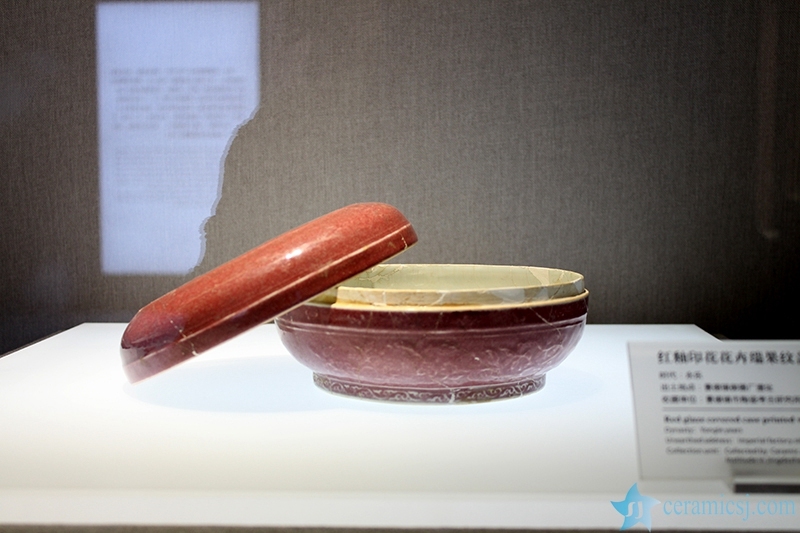 The project ofJingdezhenChinaCeramicsMuseumobtained the approval of National Development and Reform Commission, which covered an area of nearly 55,000 square meters. 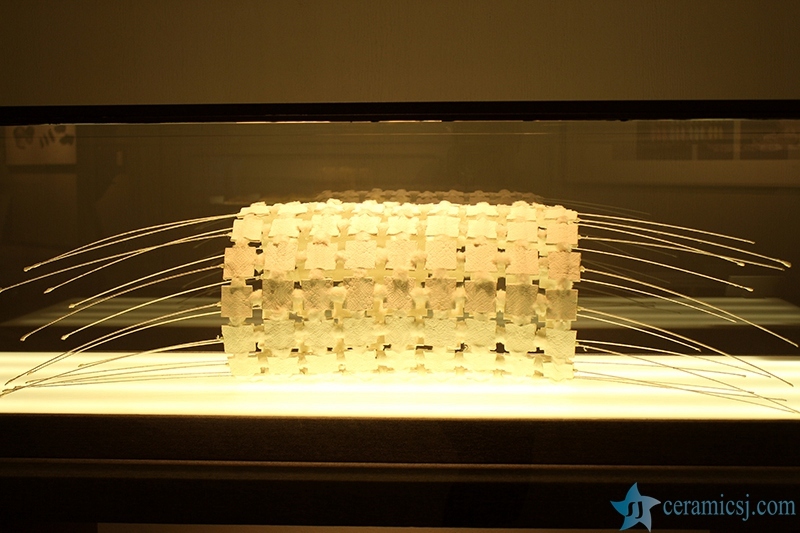 The project, with an investment of nearly 90 million, was finished preliminarily, and the subsequent decoration programme, with a predicting investment of 150 million, began in November, 2014. 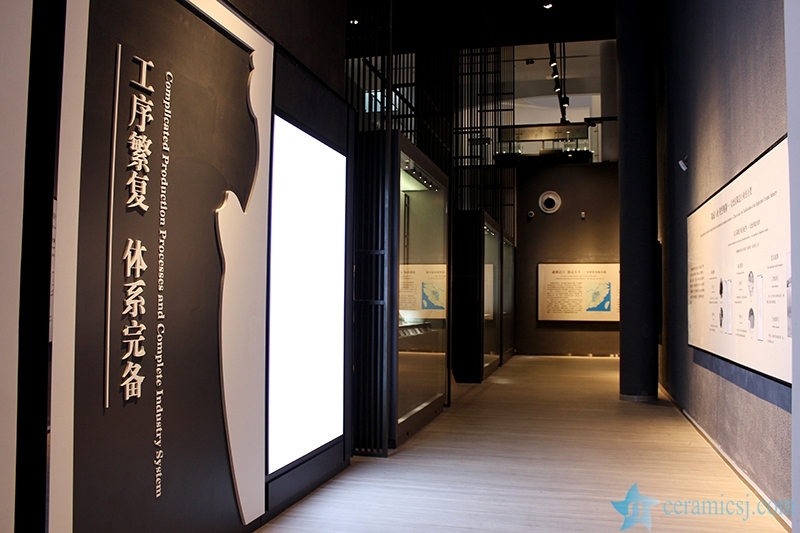 The museum was opened on October18th, 2015. 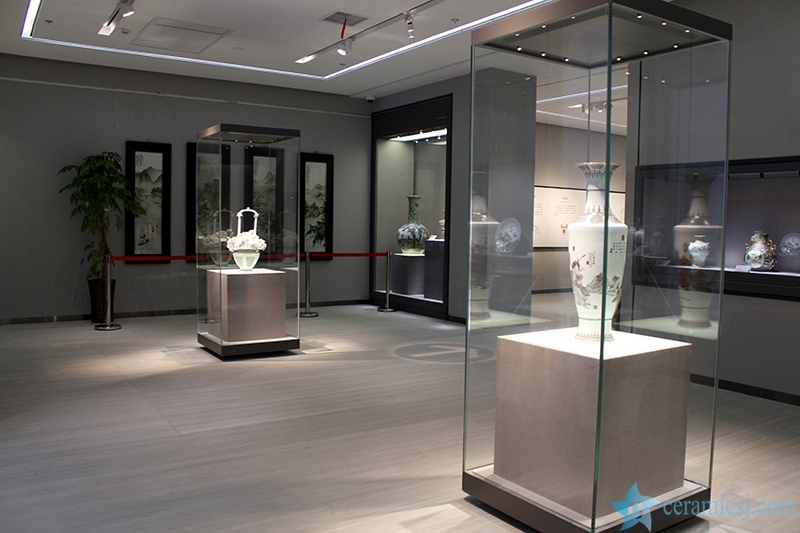 Gold Mantis Architectural Decoration limited liability Company of Suzhou and Jimei Design Co. Ltd ofGuangdongProvincewere mainly responsible for this project. 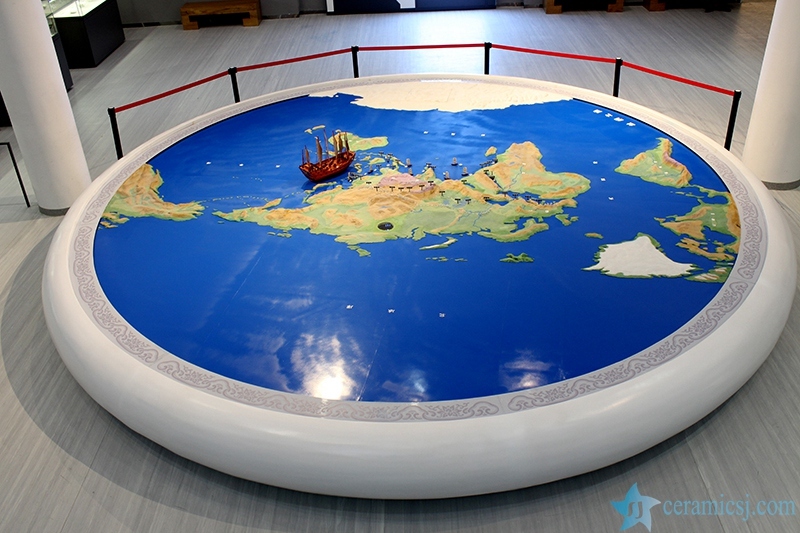 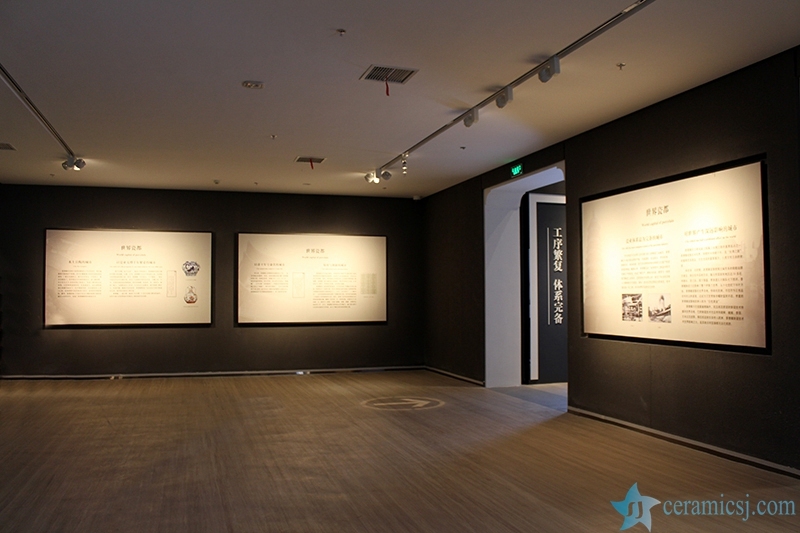 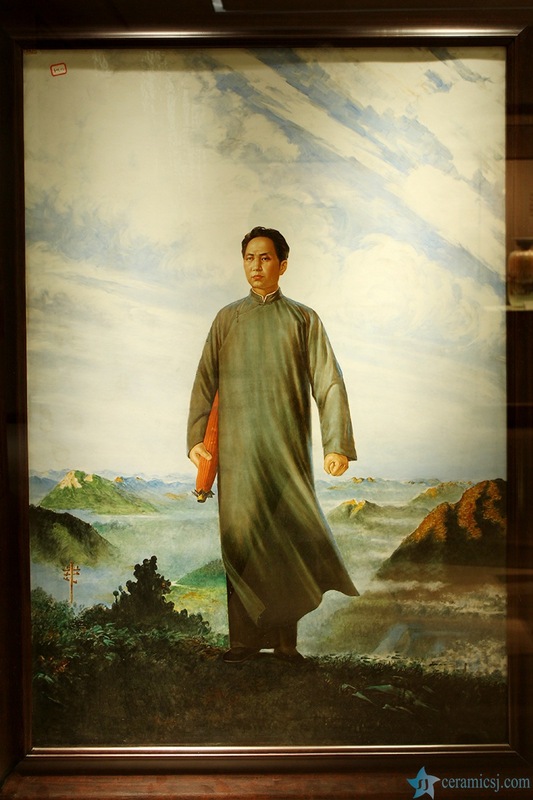 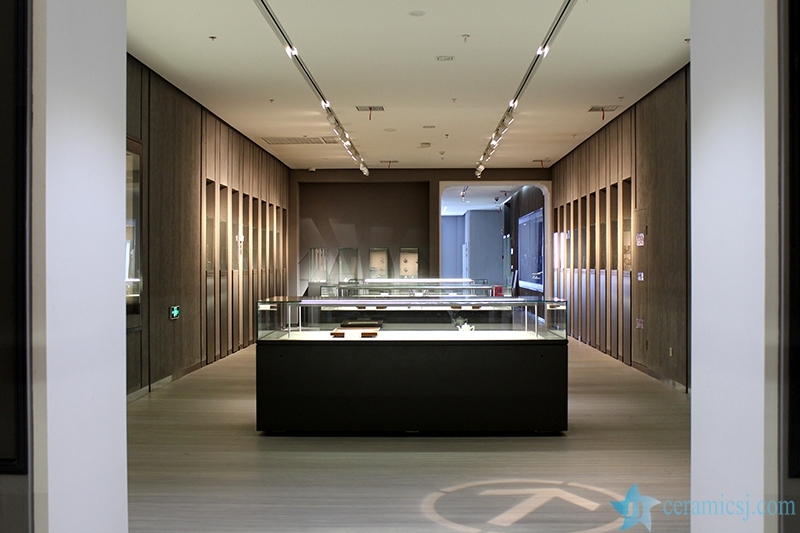 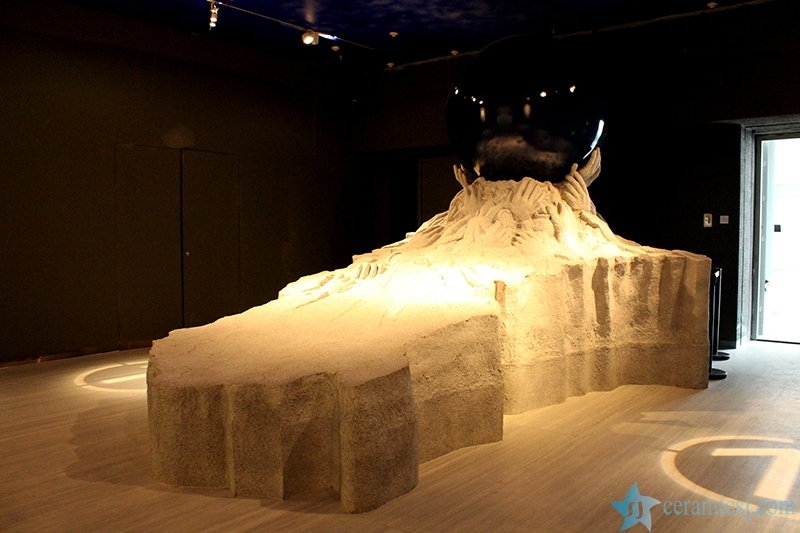 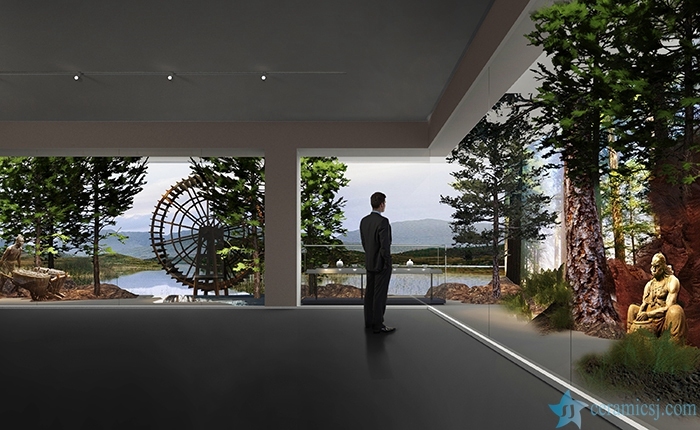 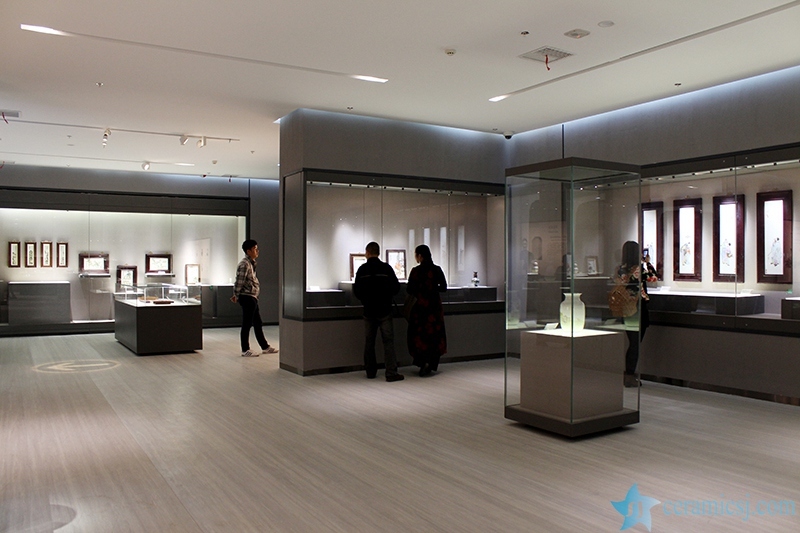 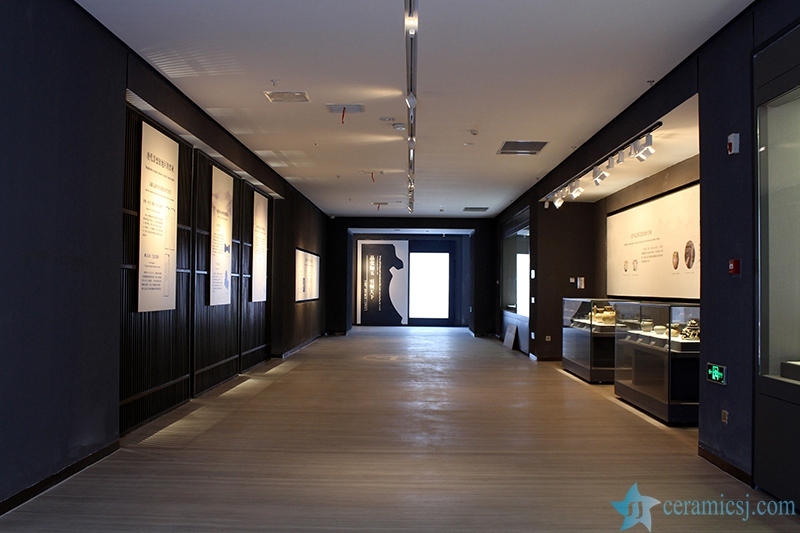 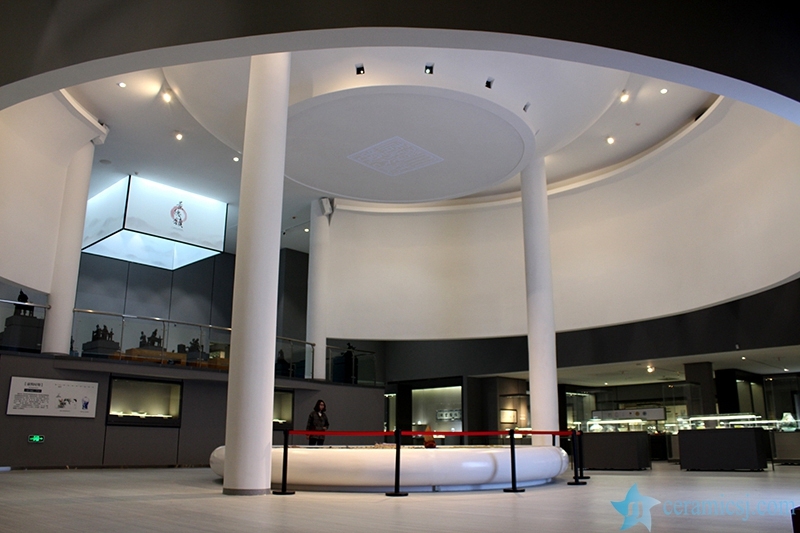 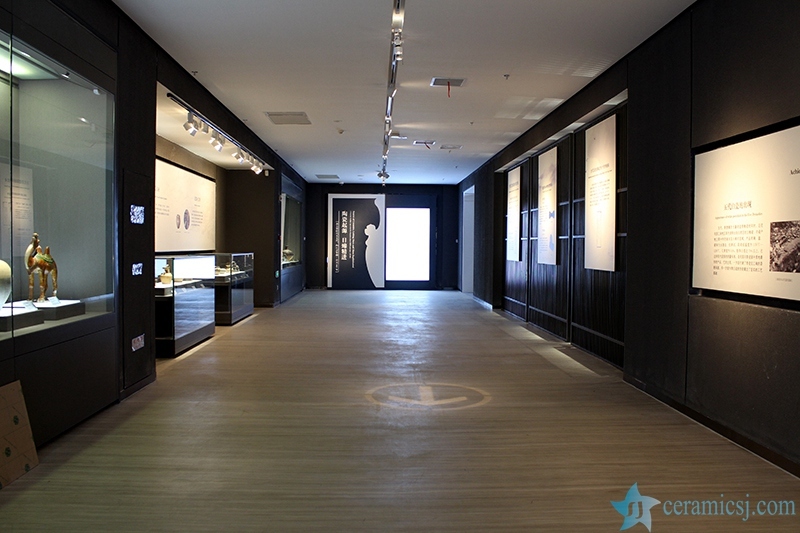 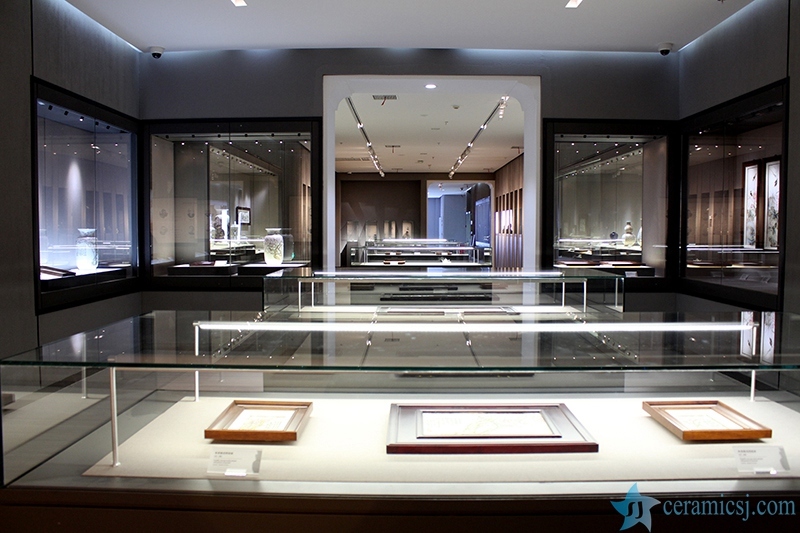 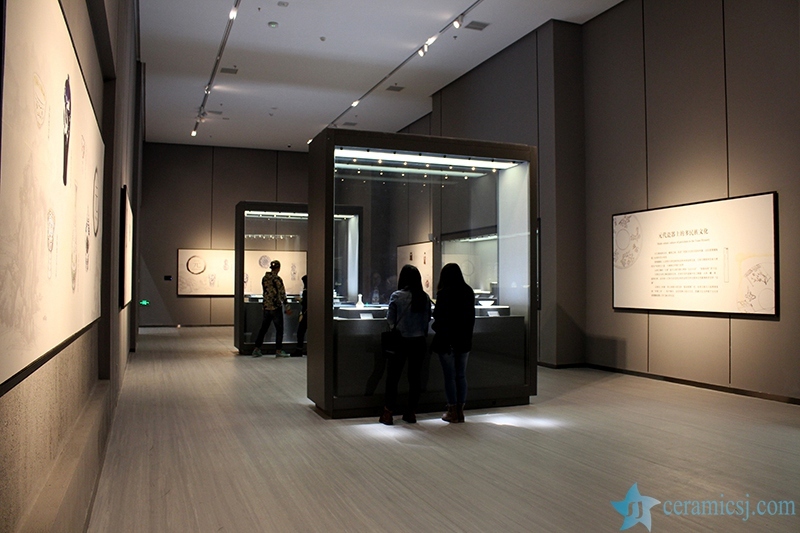 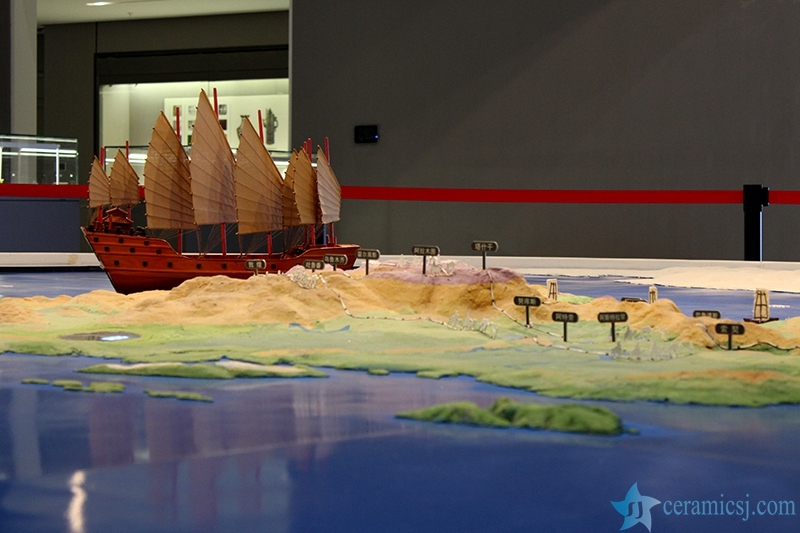 Taking “the first-class in domestic country, the top of the world” as the goal, the museum includes regular exhibition hall, temporary exhibition hall, the area for academic exchange, public activity area, leisure and business area, multifunctional area, working area，storage area and so on, the museum, with plentiful and perfect functions. 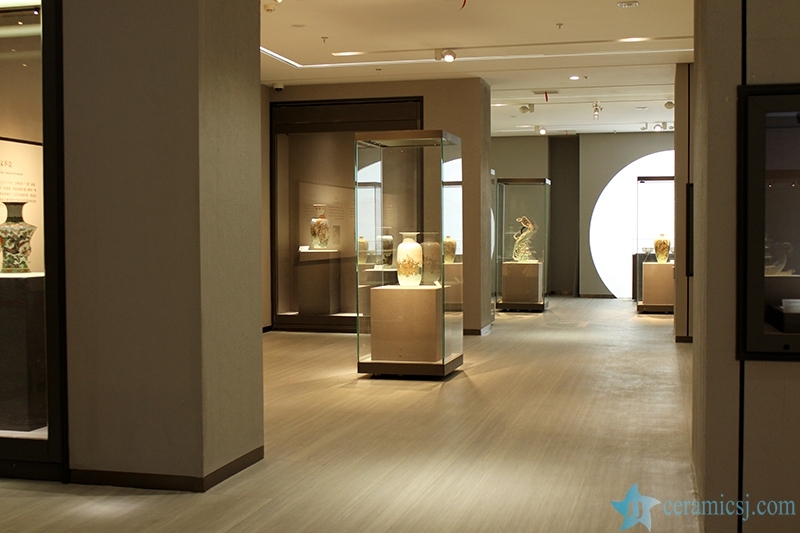 It can be satisfied for collecting, exhibition, research, training and education and so on. 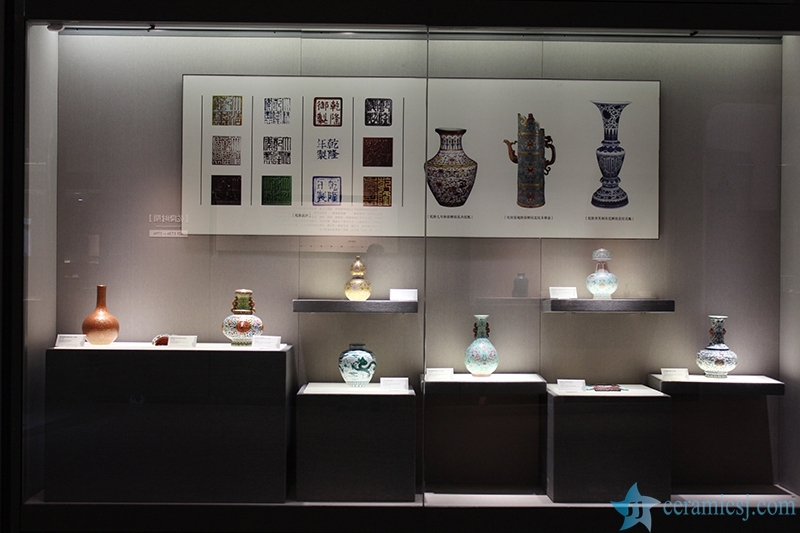 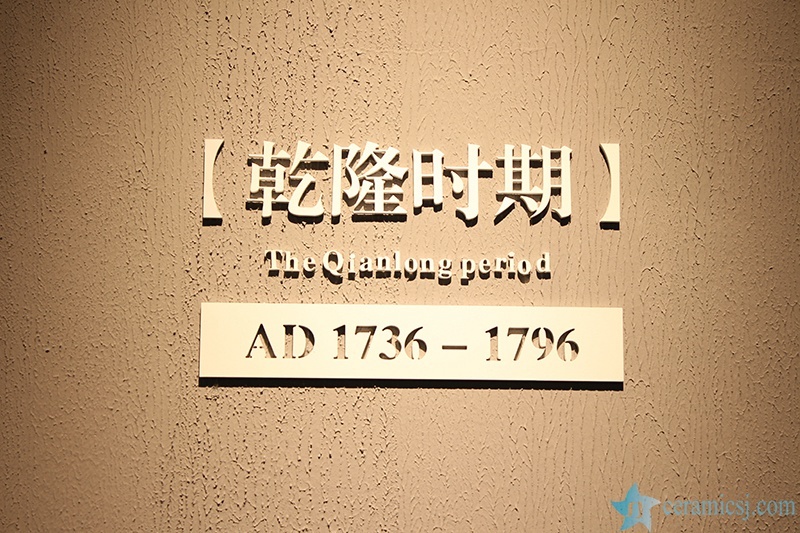 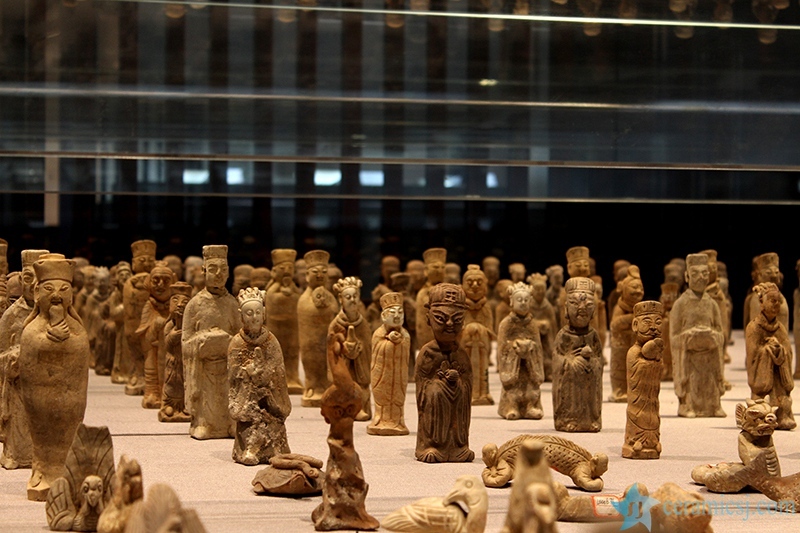 Description:from Neolithic Age to Southern and Northern Dynasty (18000 years ago –581 A.D.)—Sui Dynasty, Tang Dynasty, Five Dynasties (581 A.D.-960 A.D.